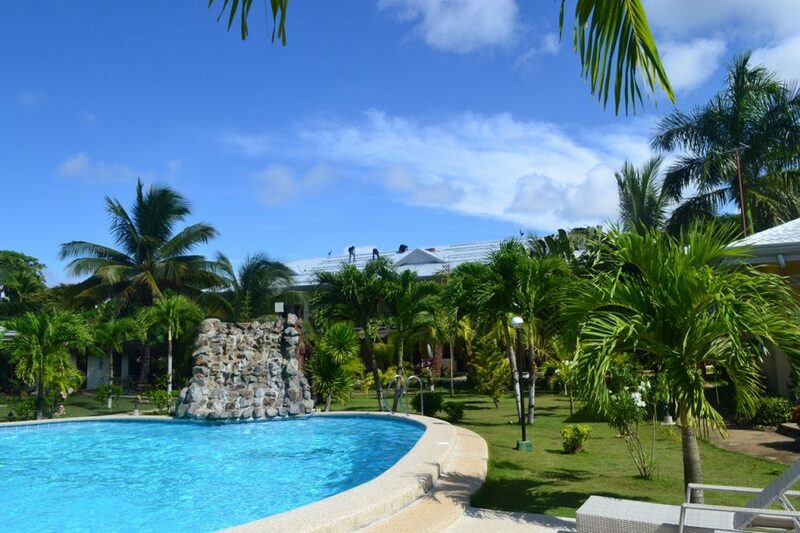 Summer Time Promo Referral fee! 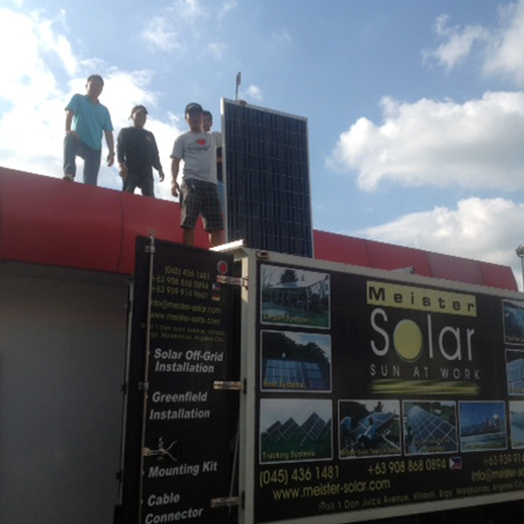 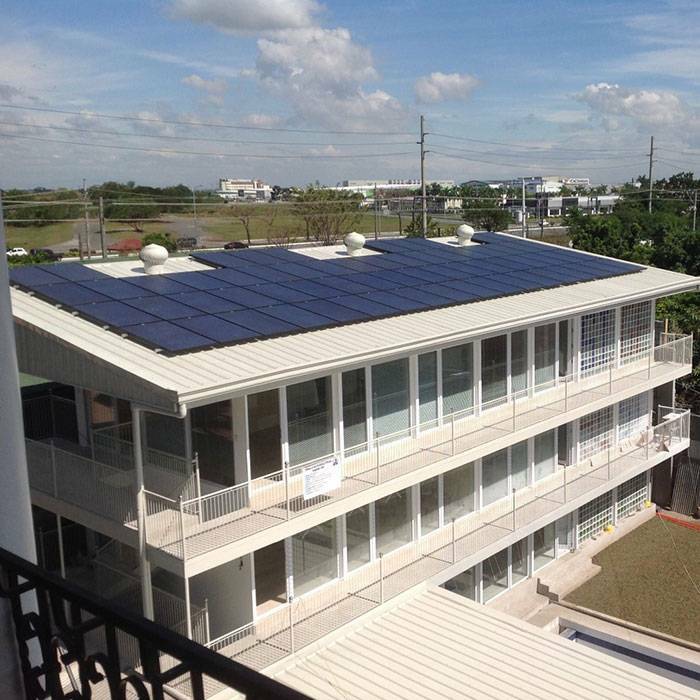 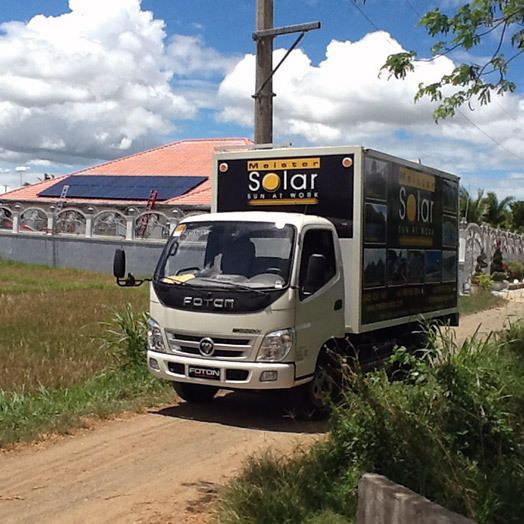 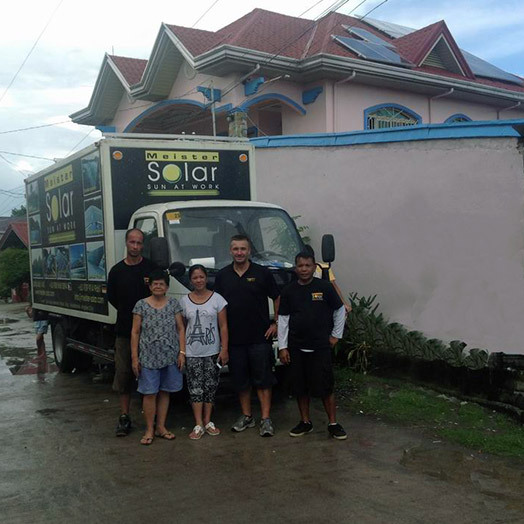 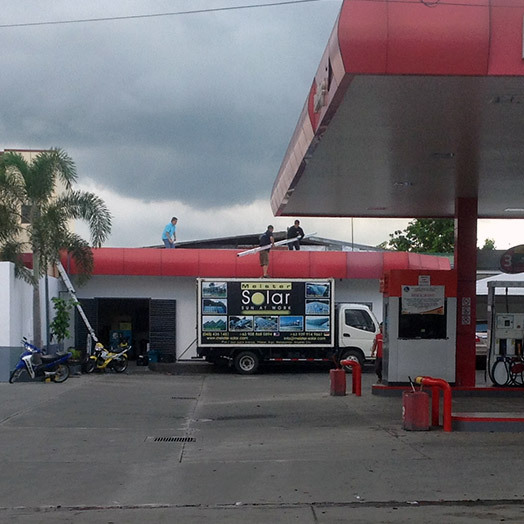 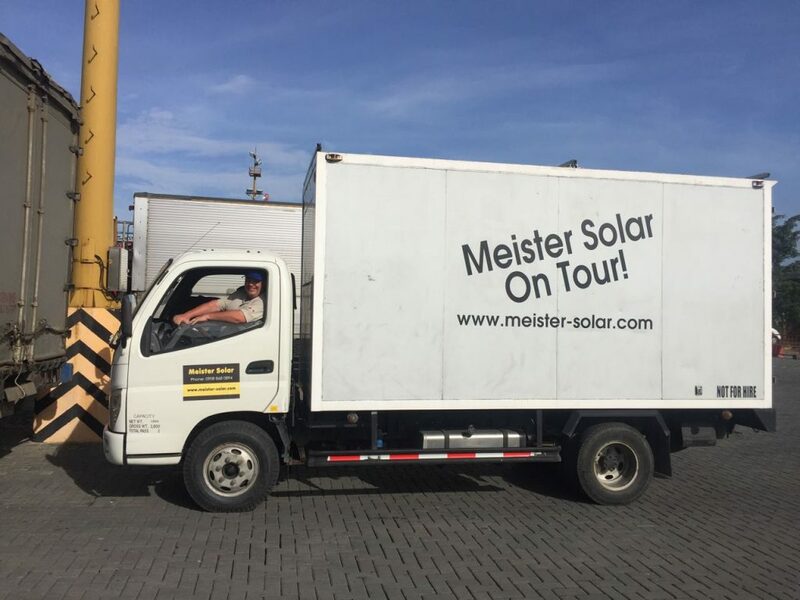 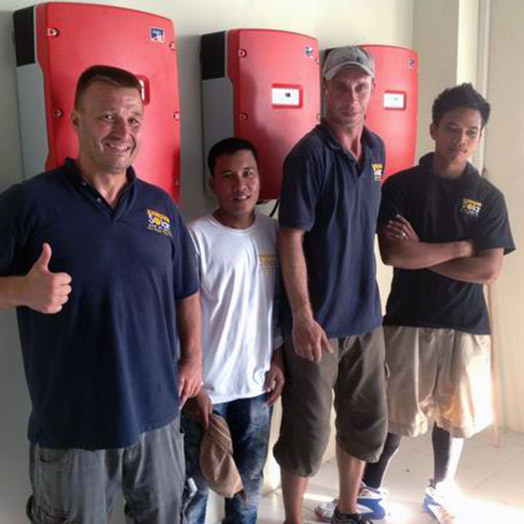 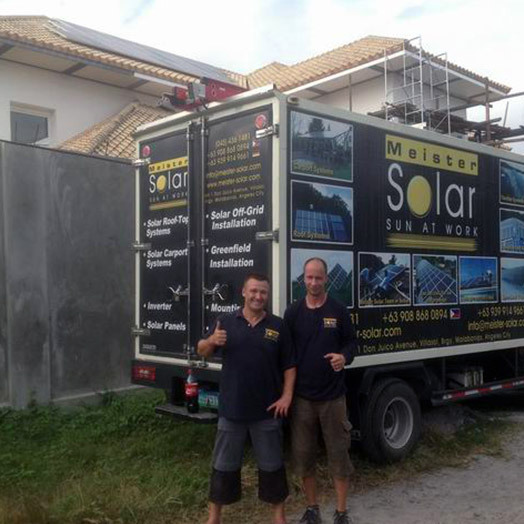 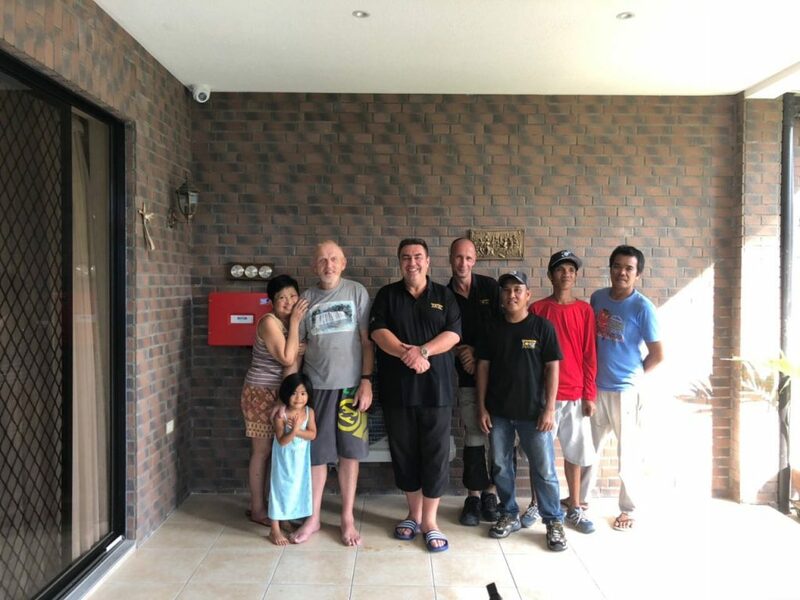 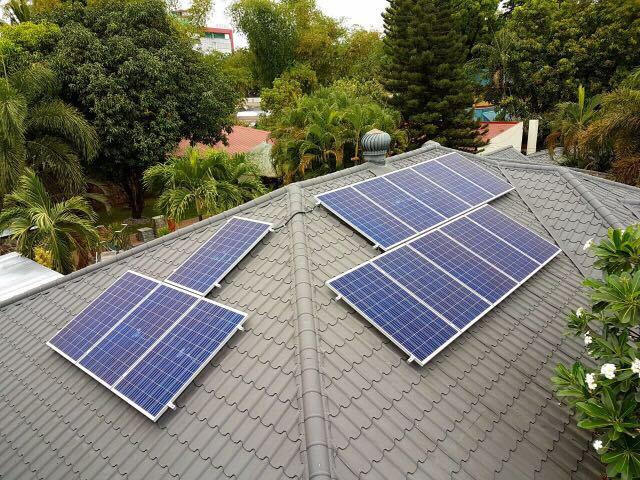 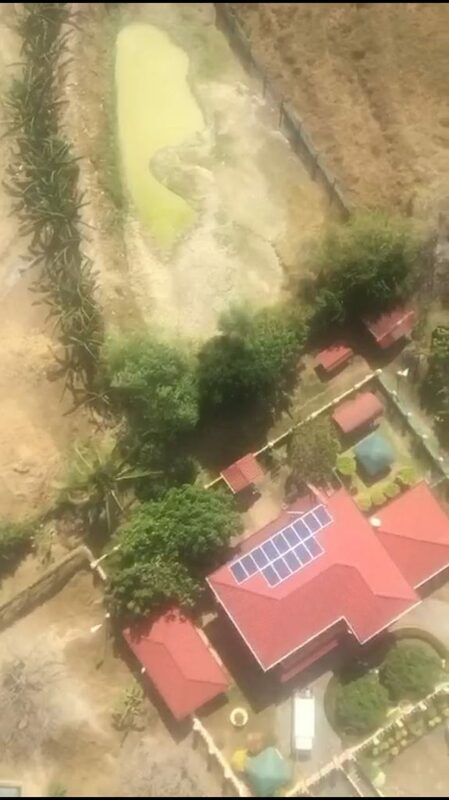 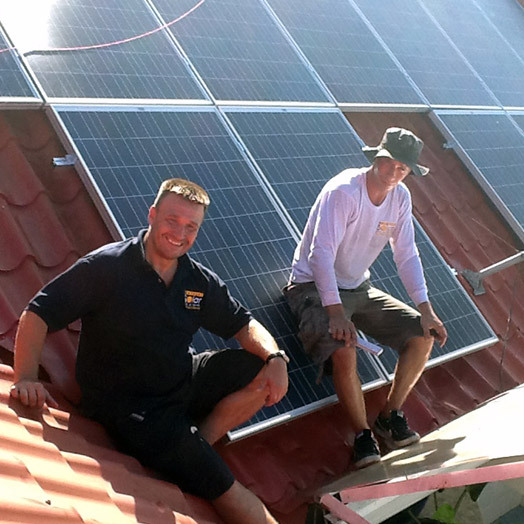 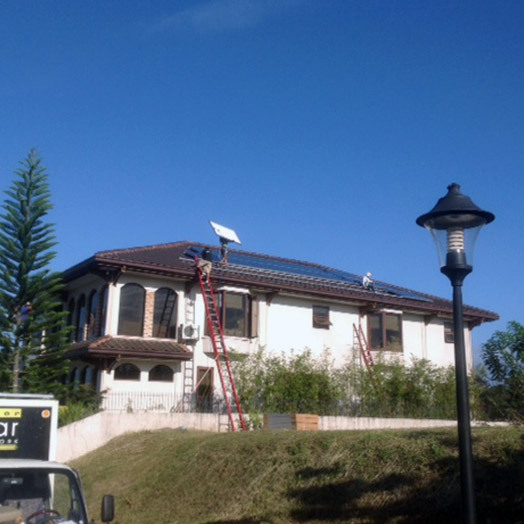 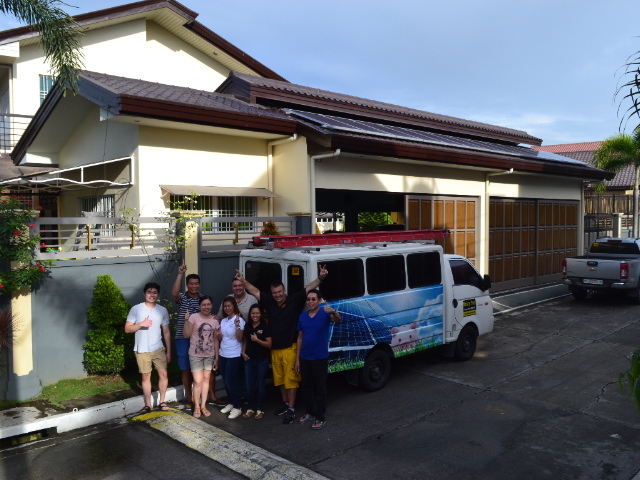 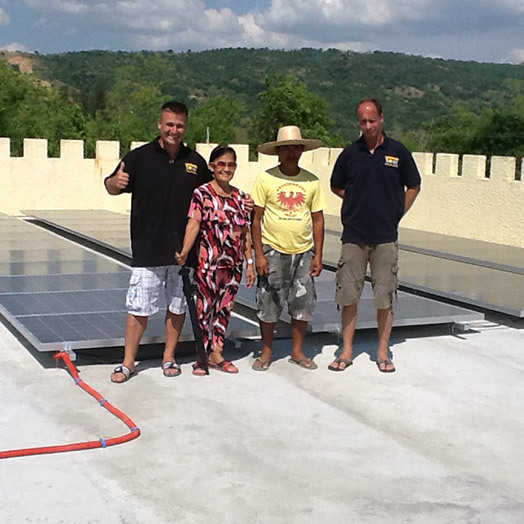 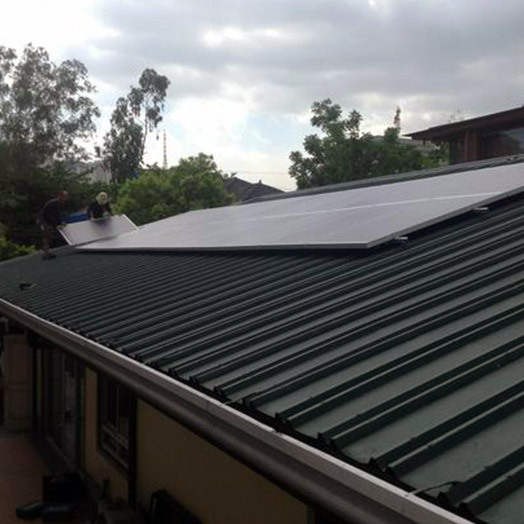 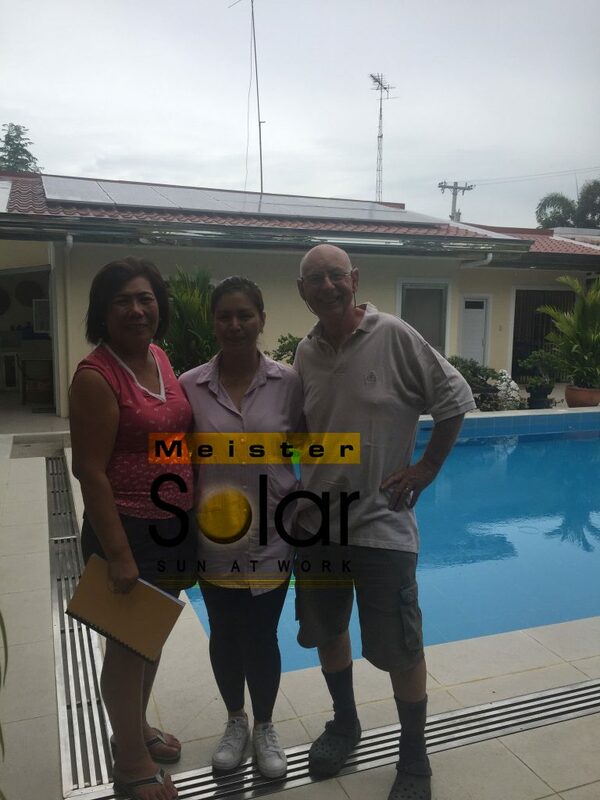 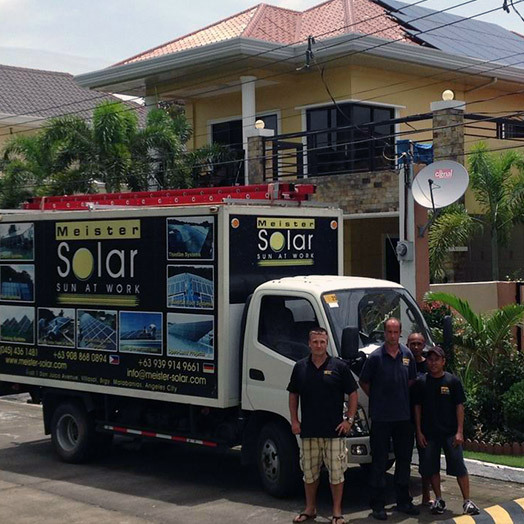 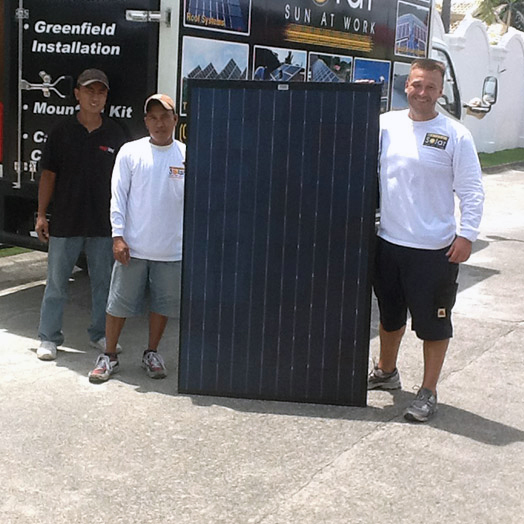 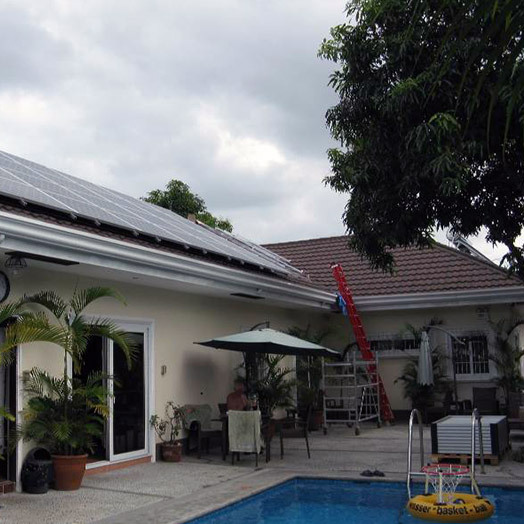 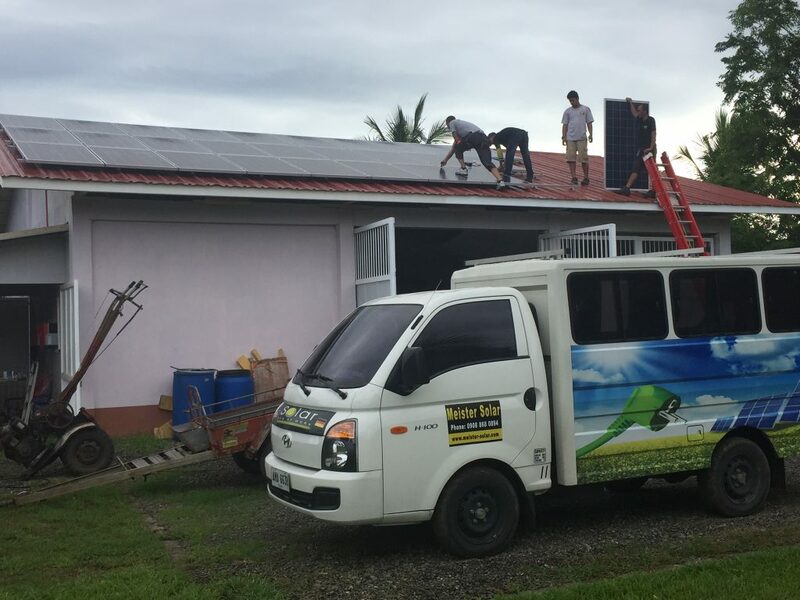 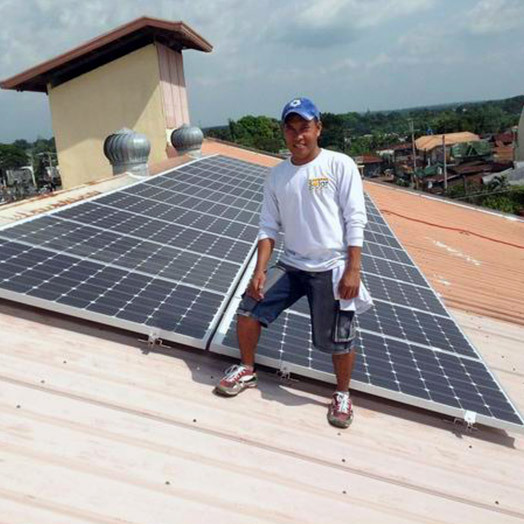 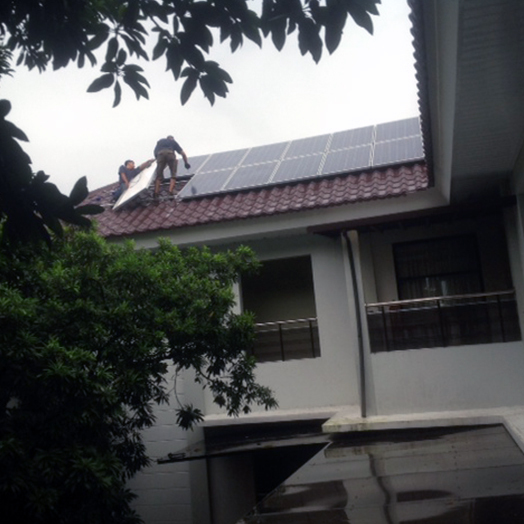 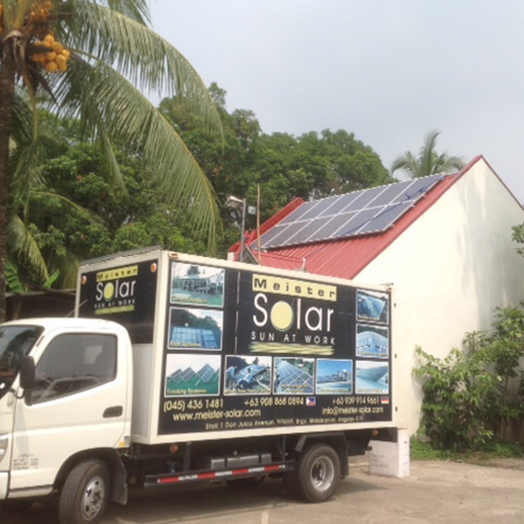 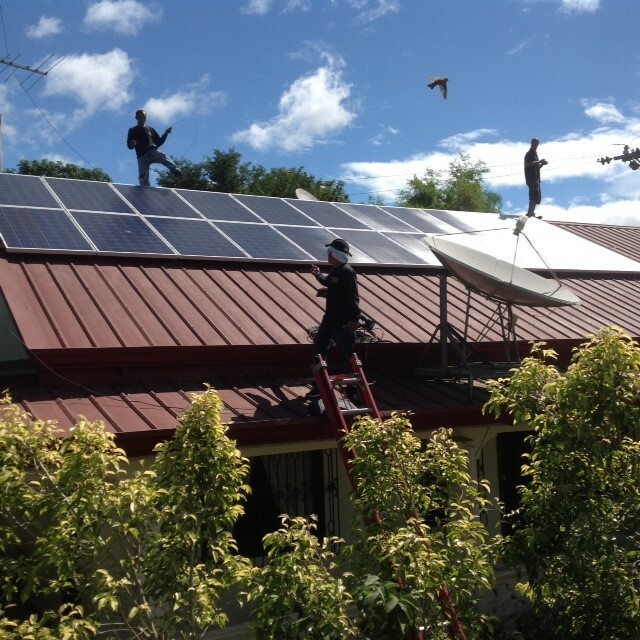 Meister Solar Team just installed their first Referral Customer! 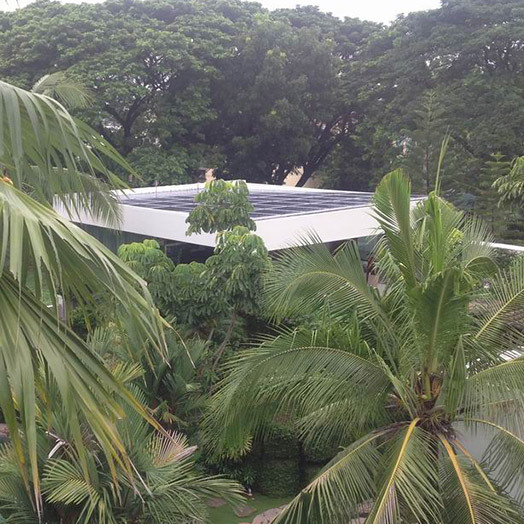 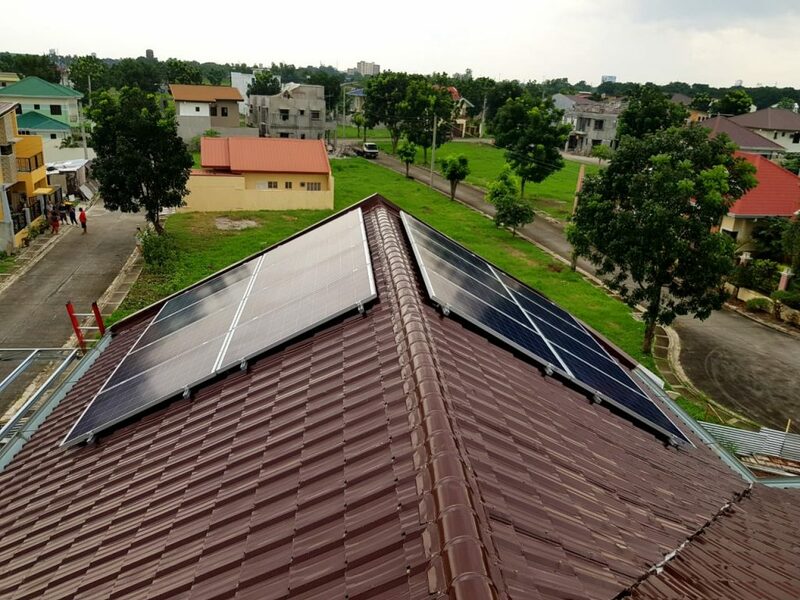 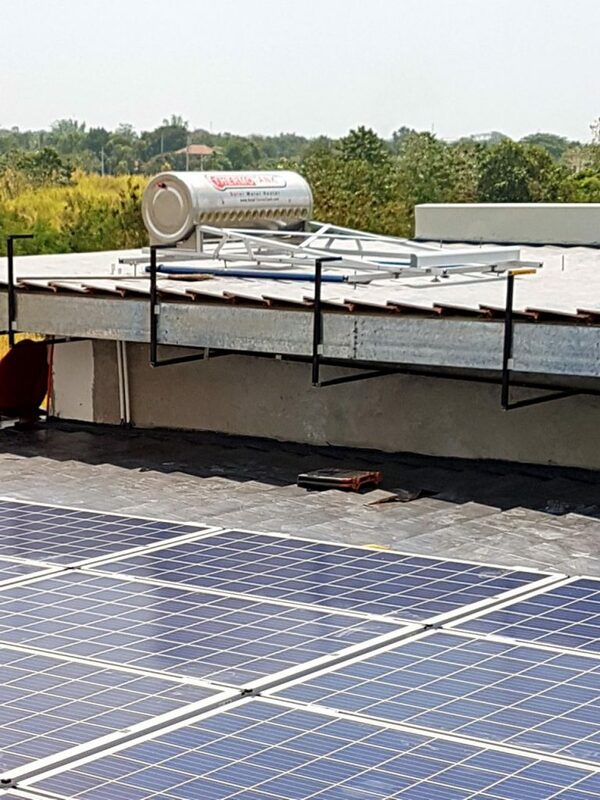 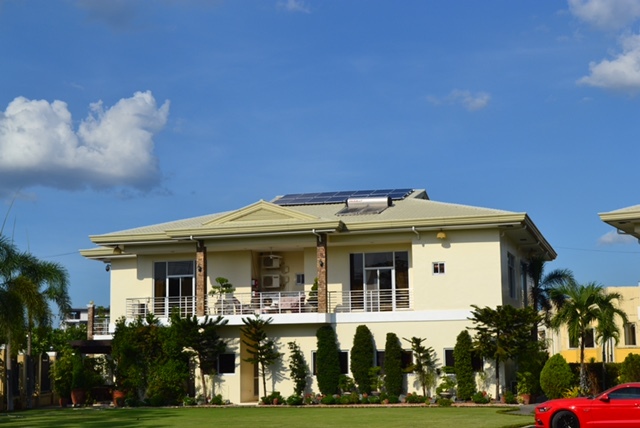 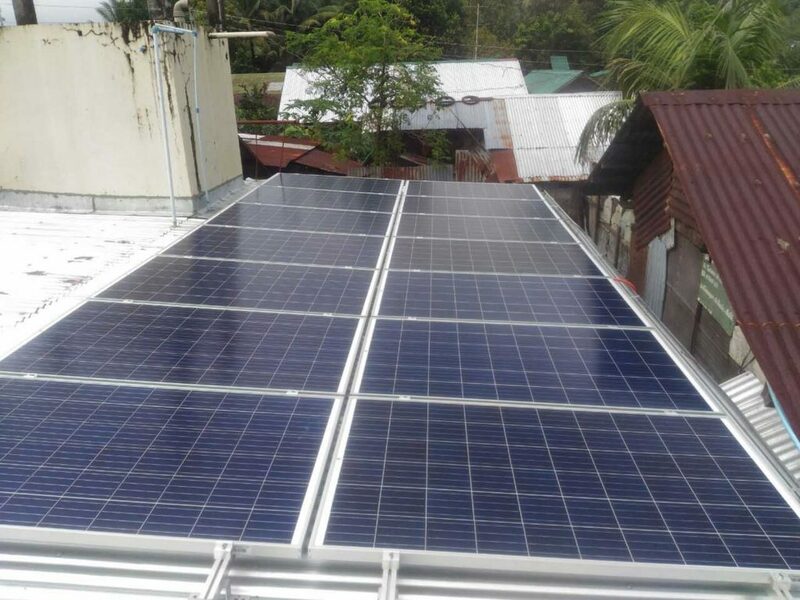 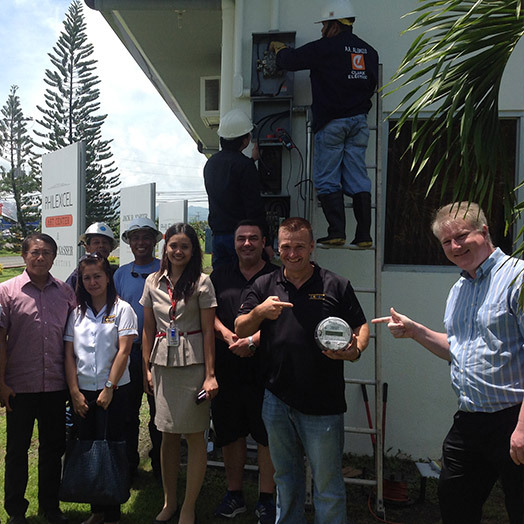 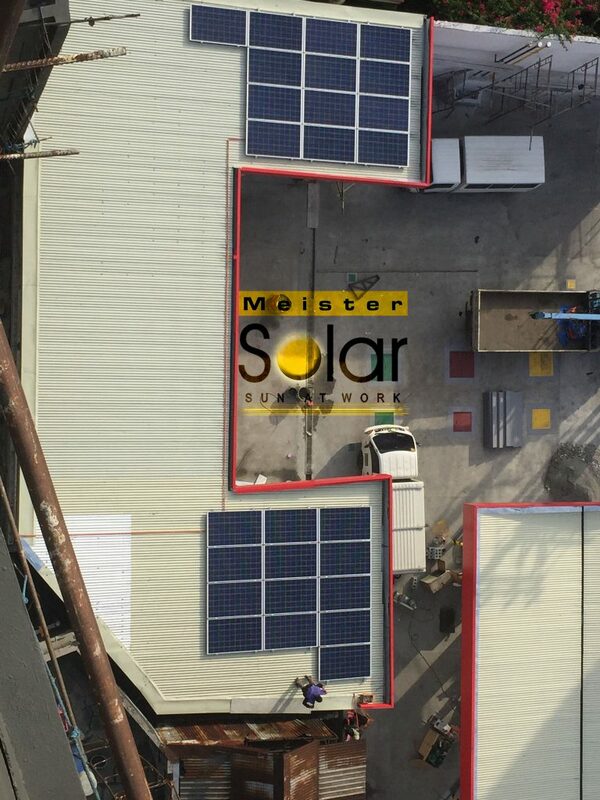 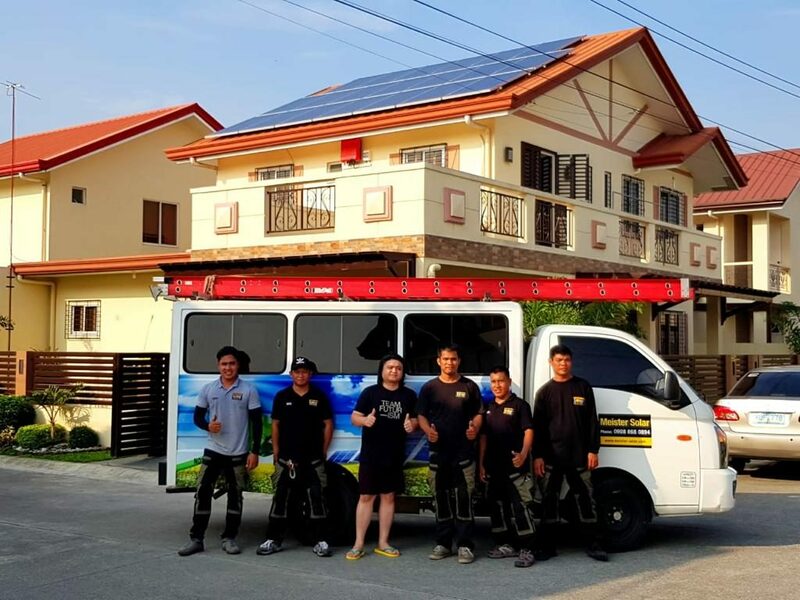 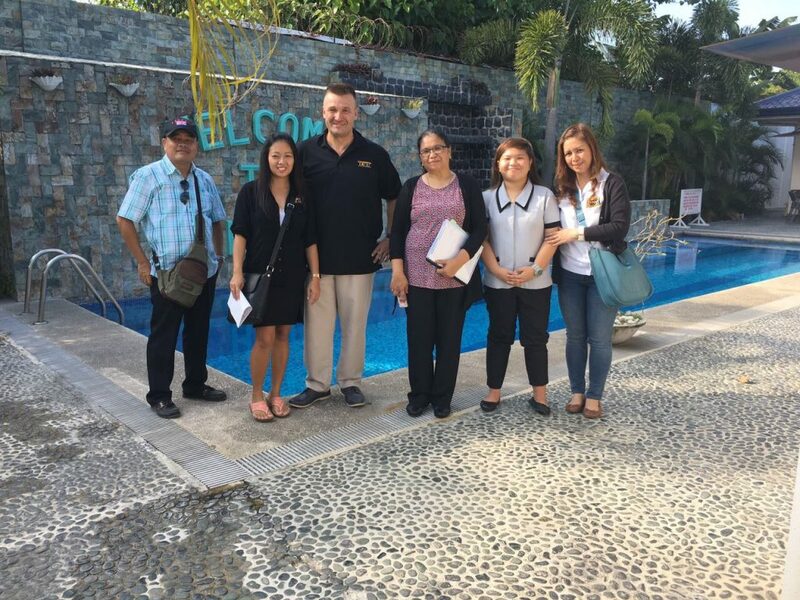 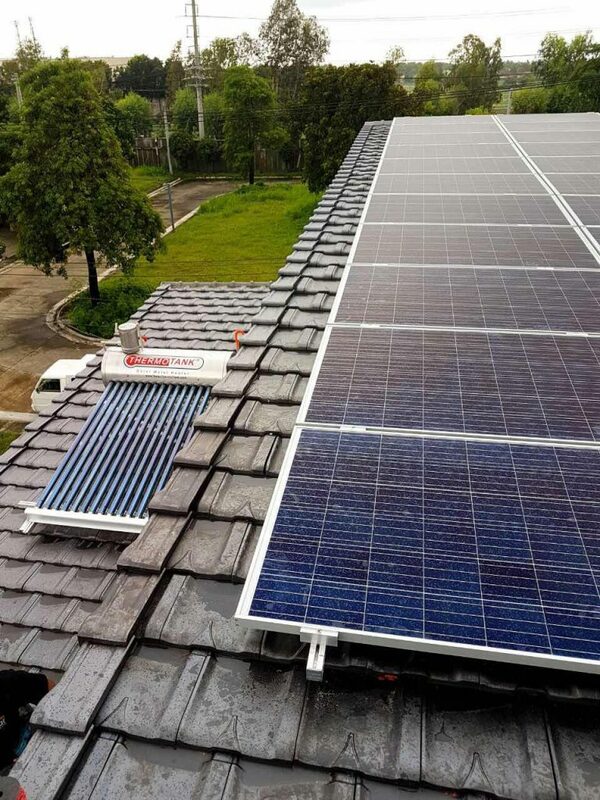 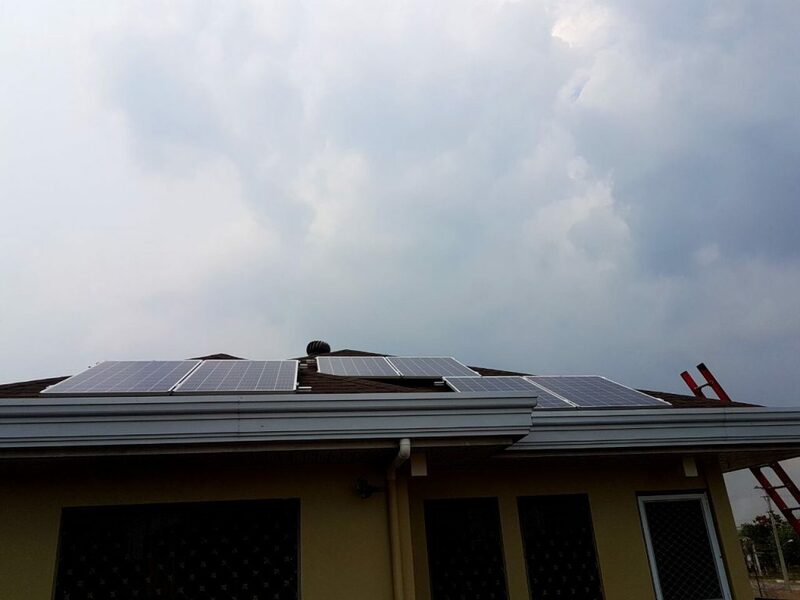 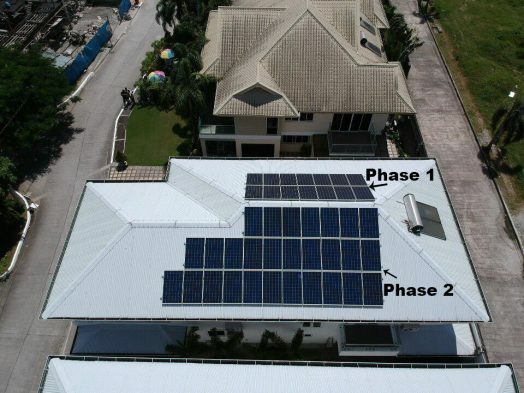 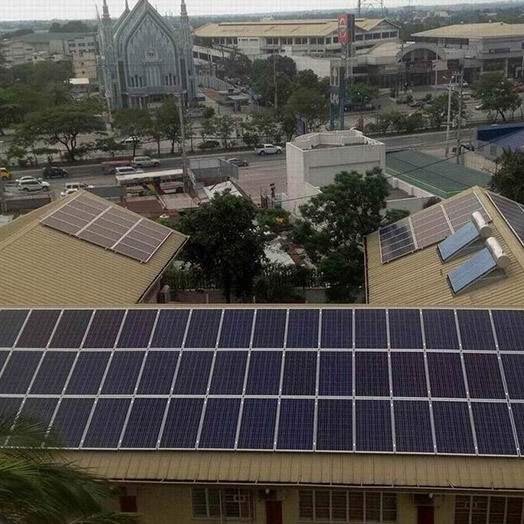 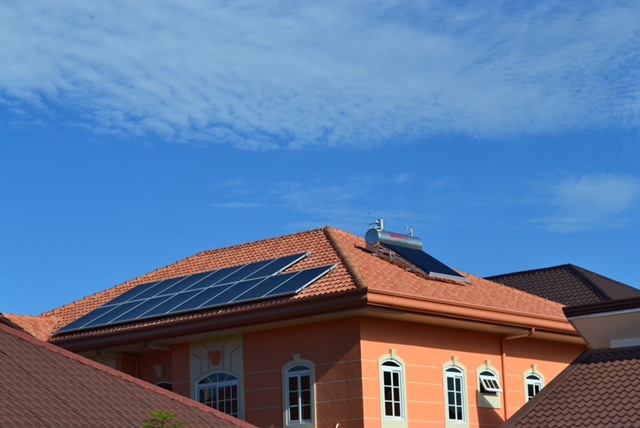 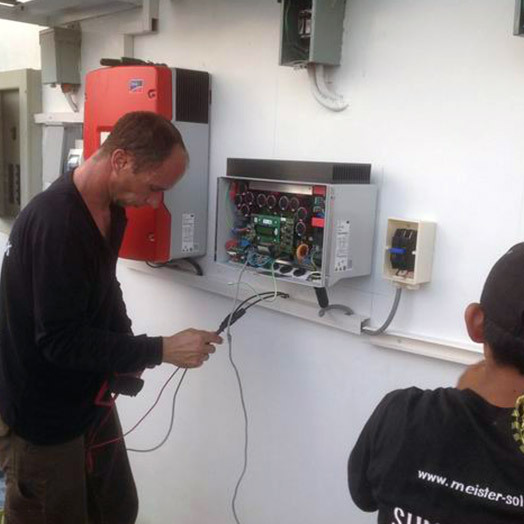 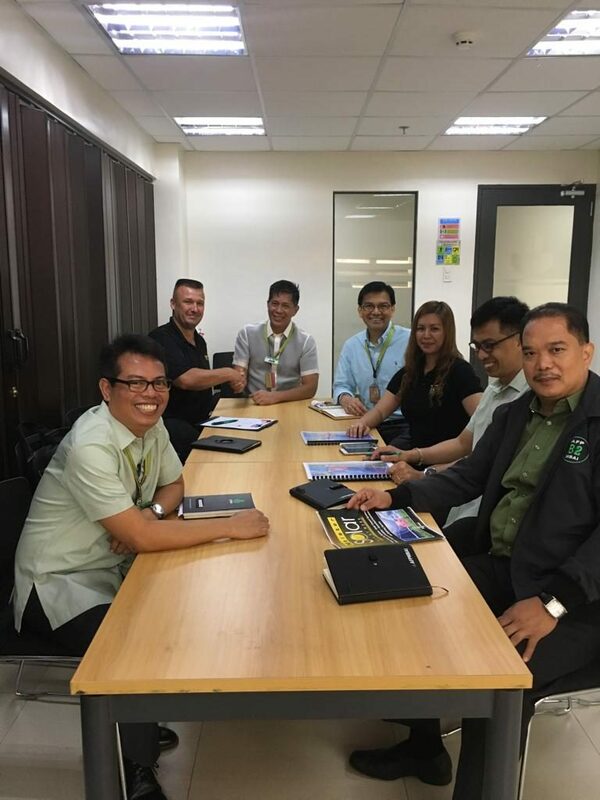 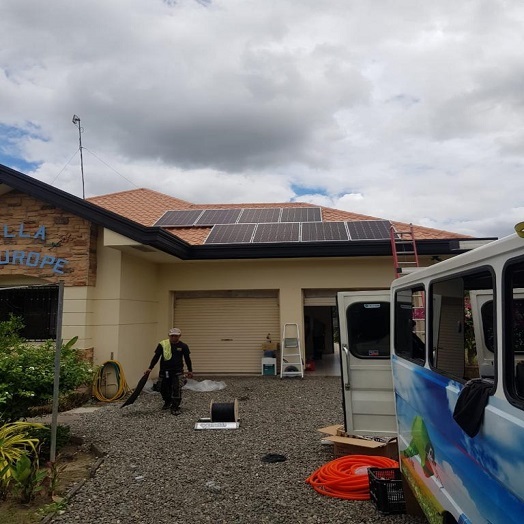 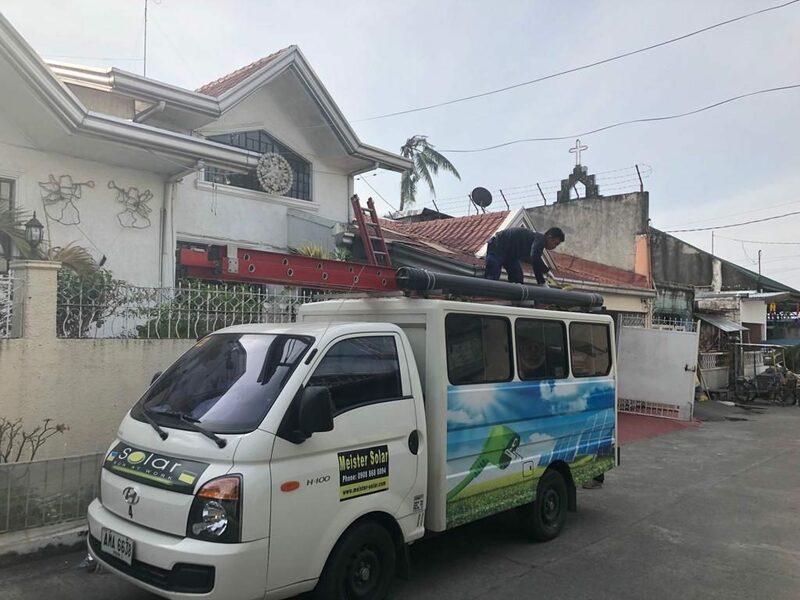 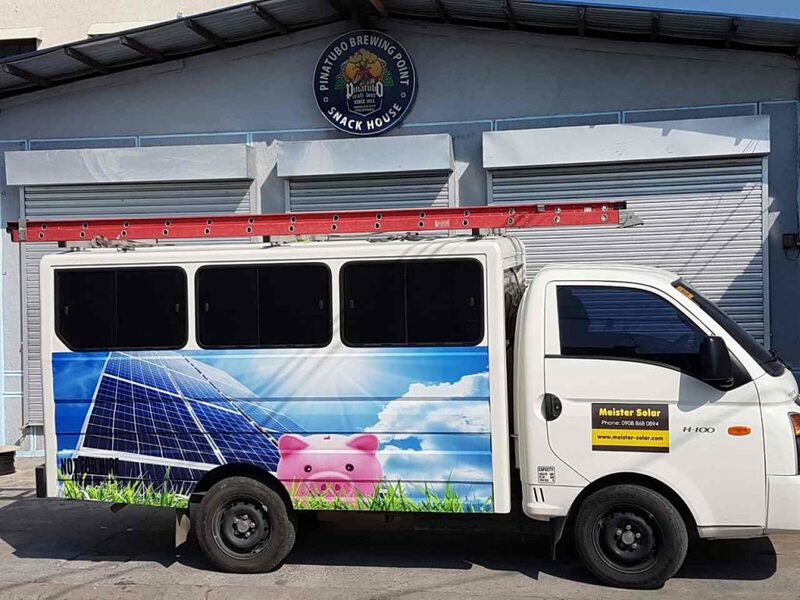 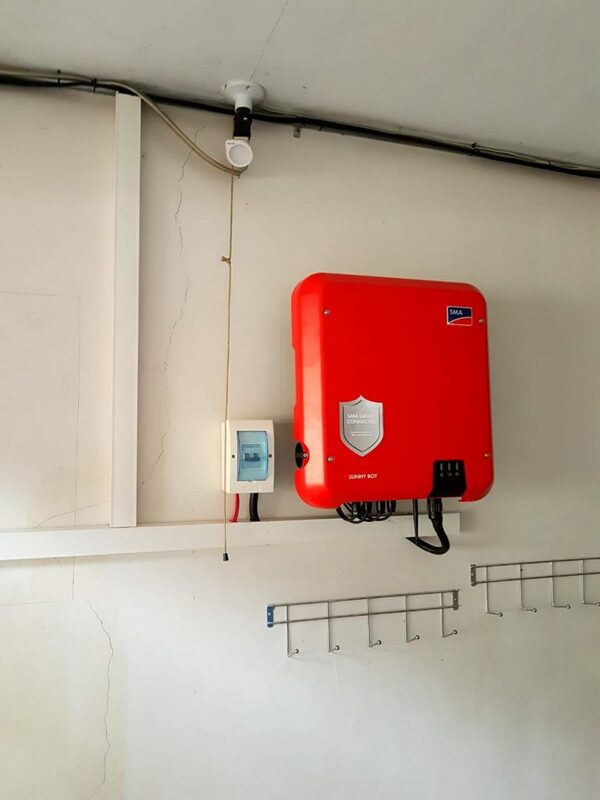 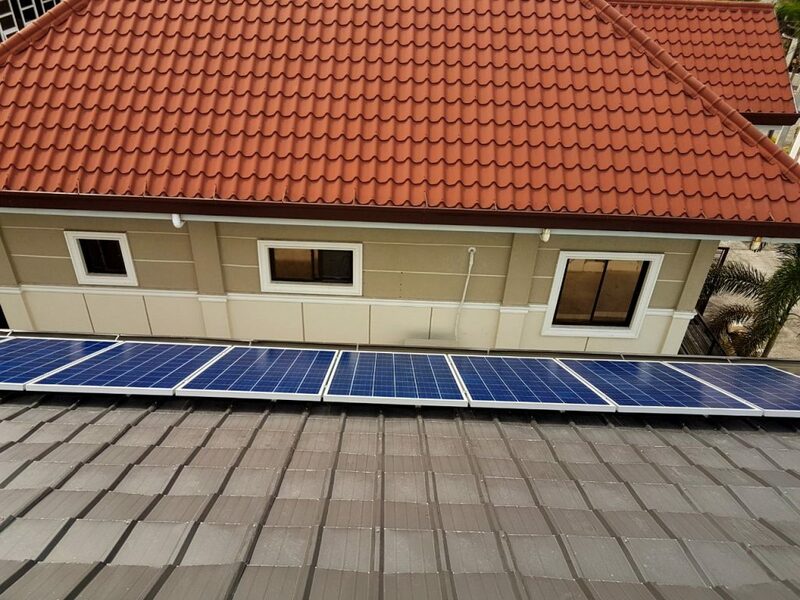 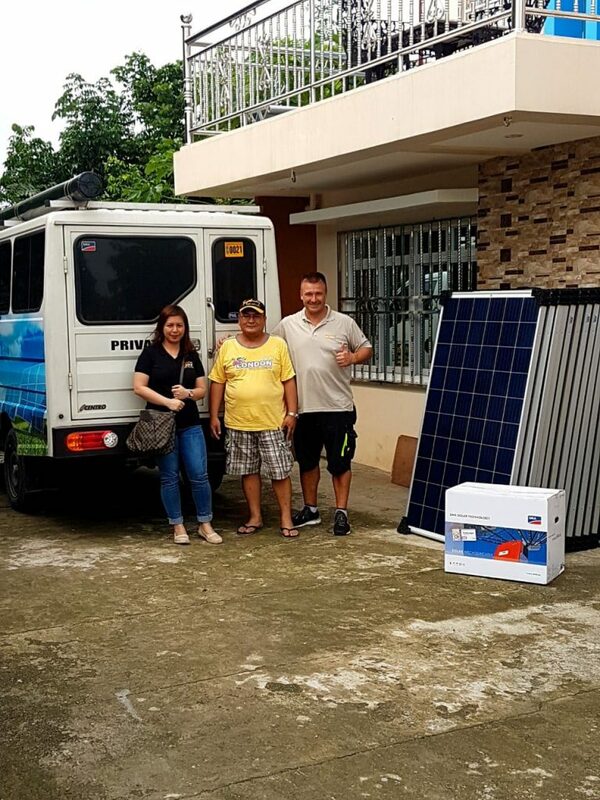 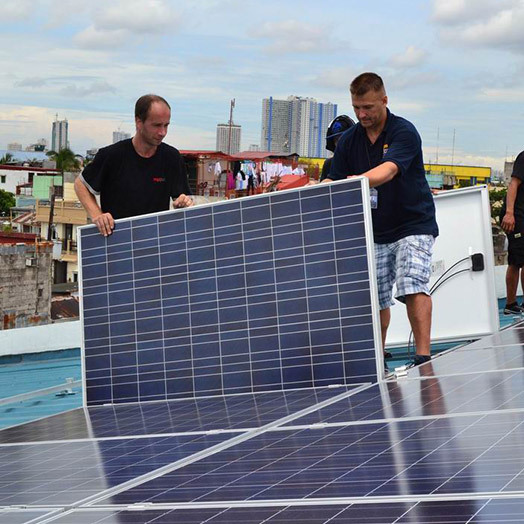 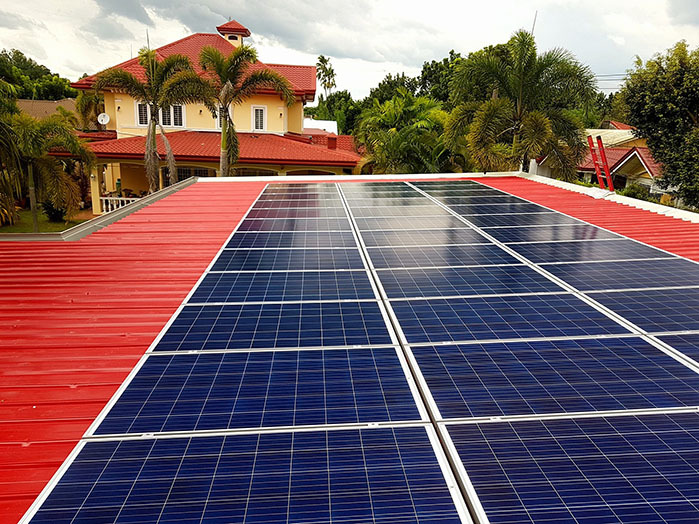 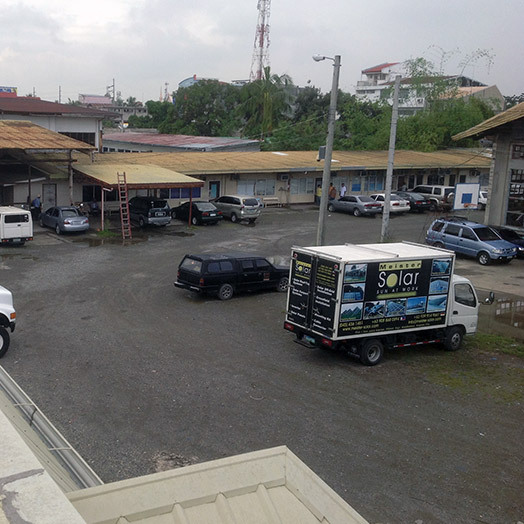 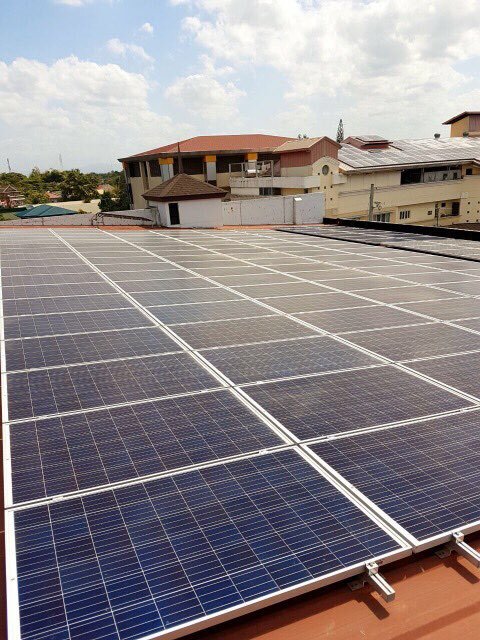 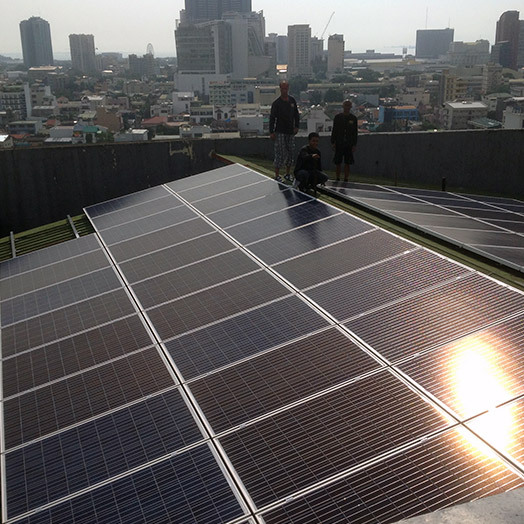 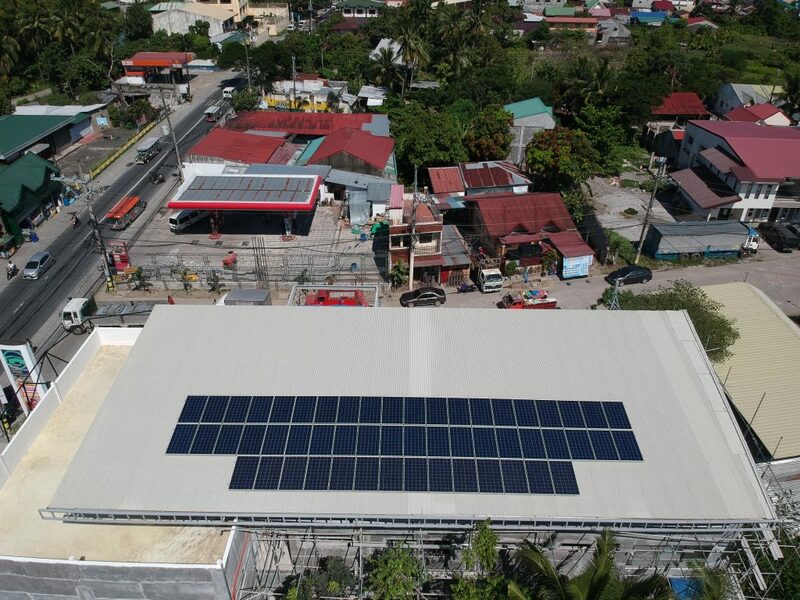 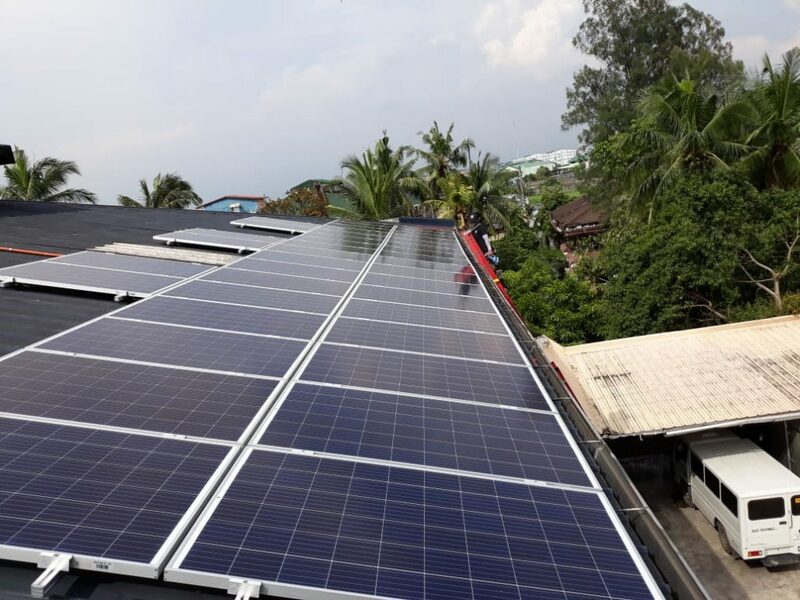 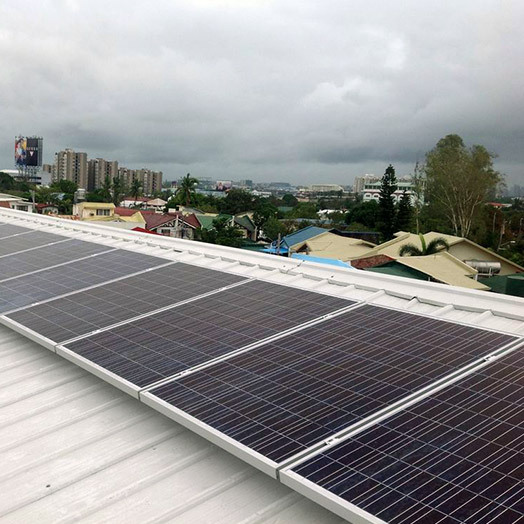 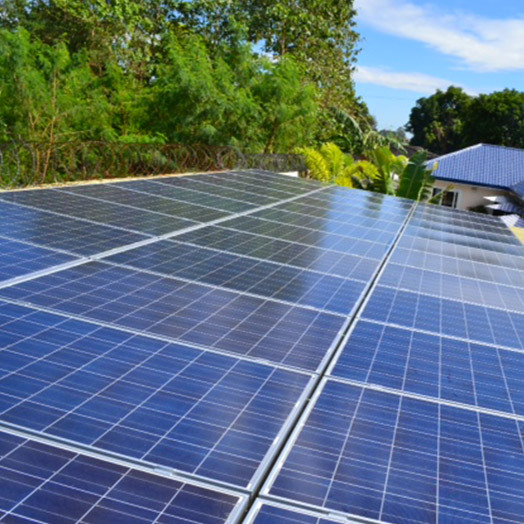 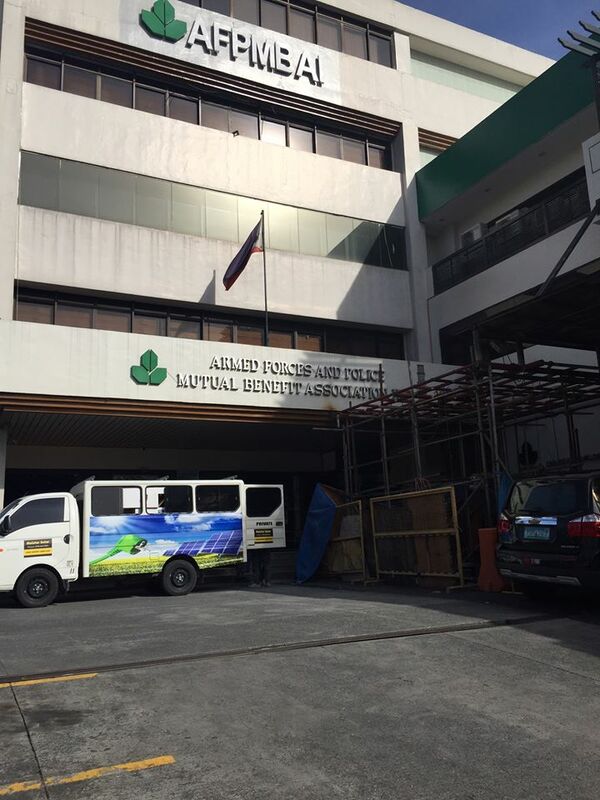 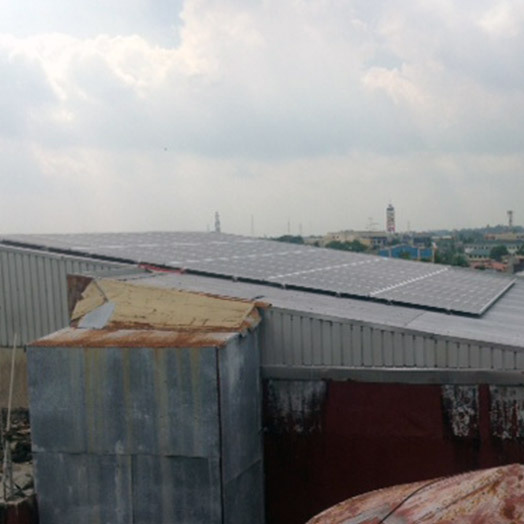 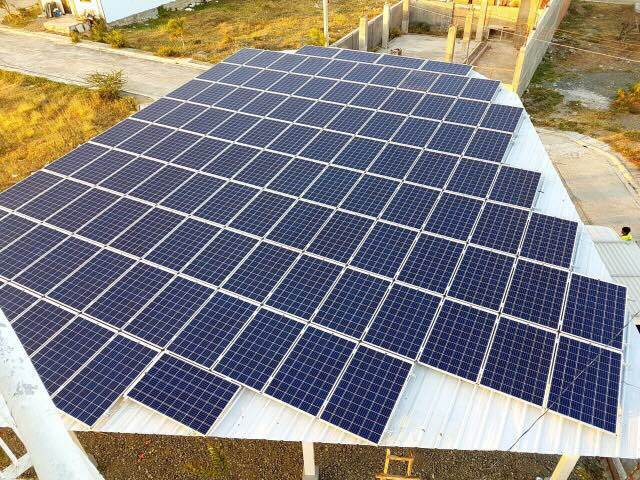 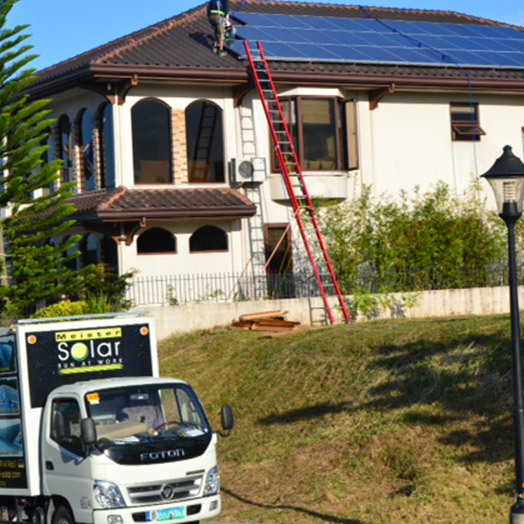 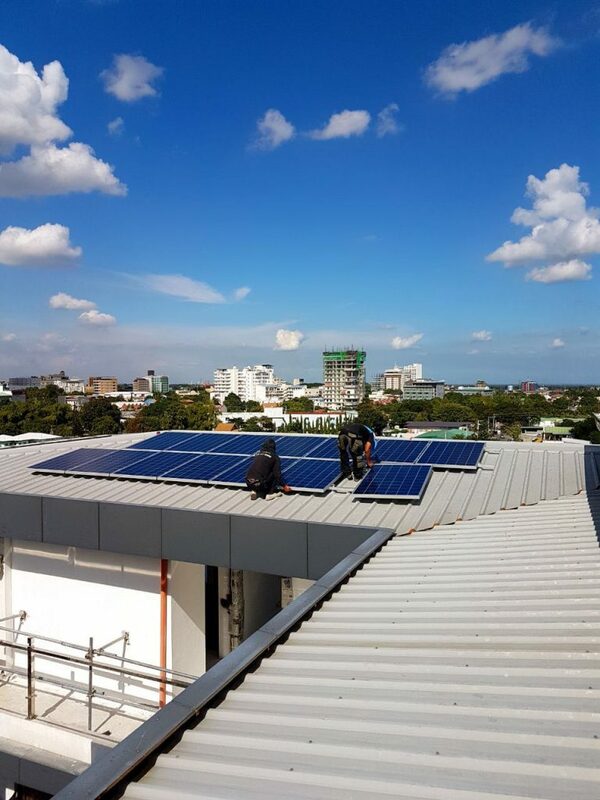 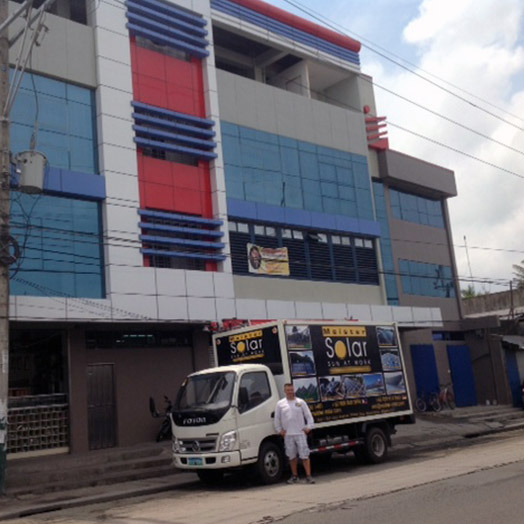 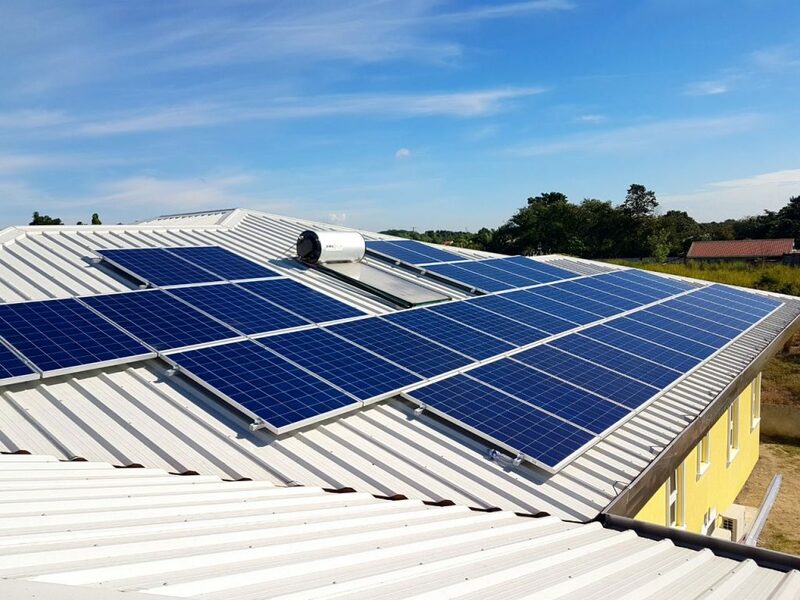 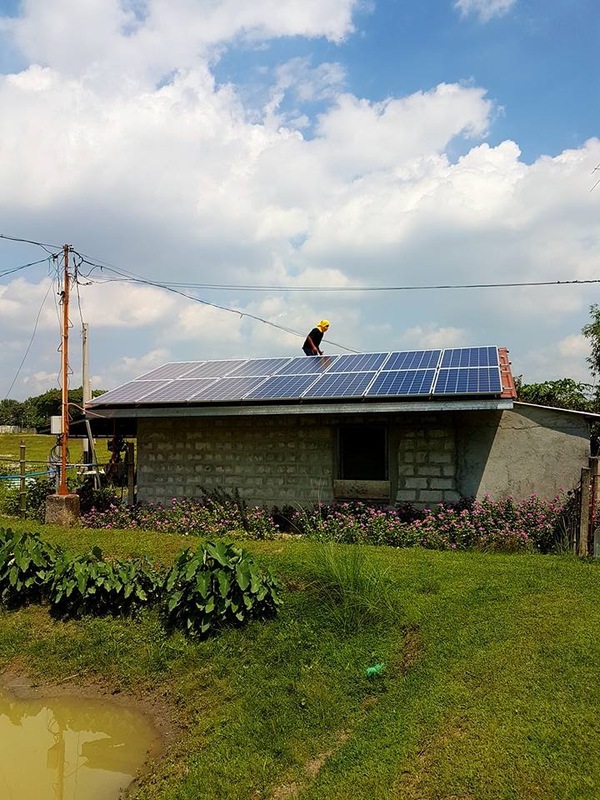 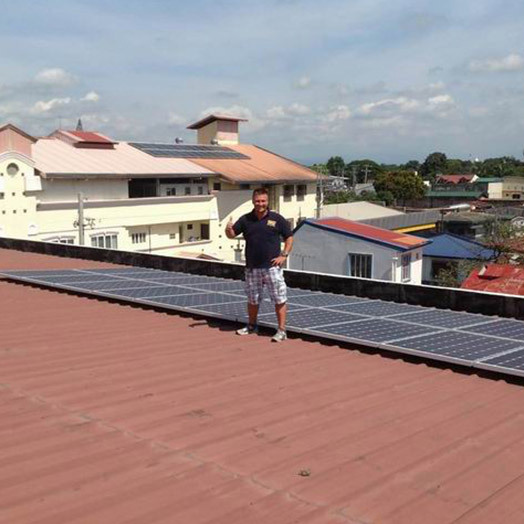 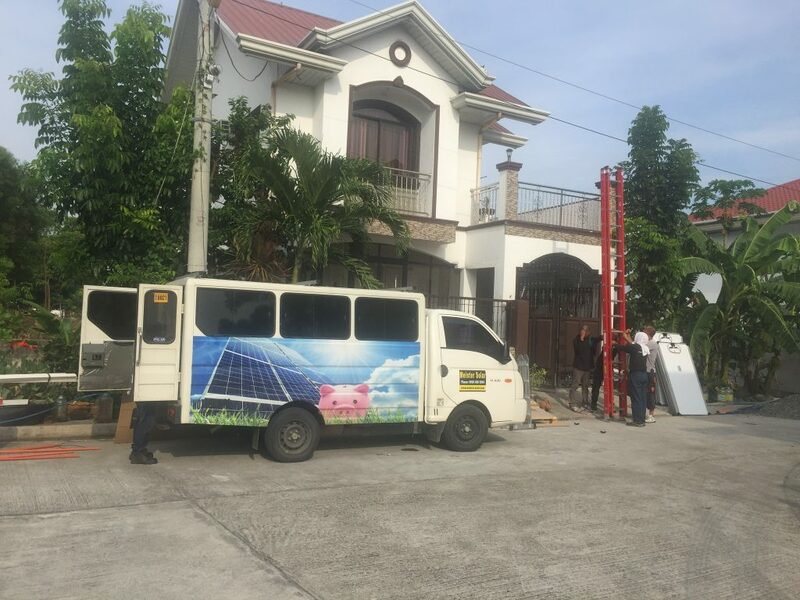 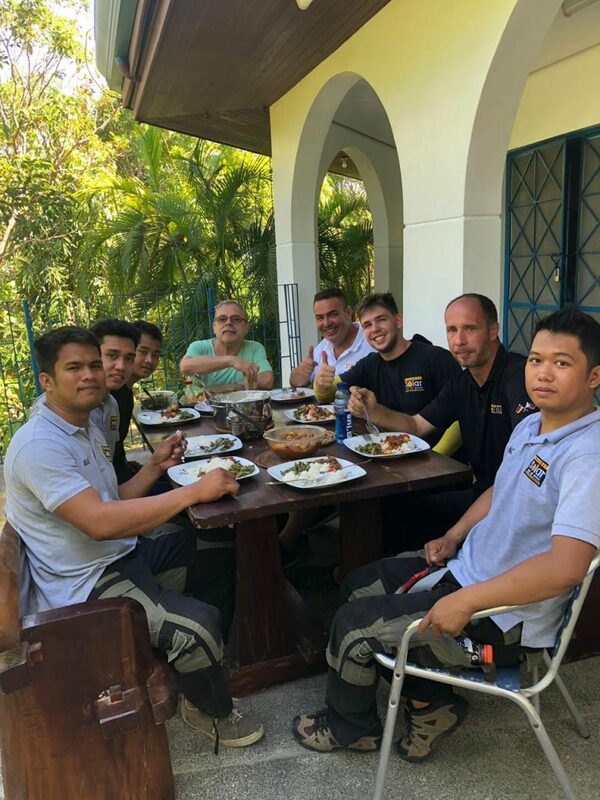 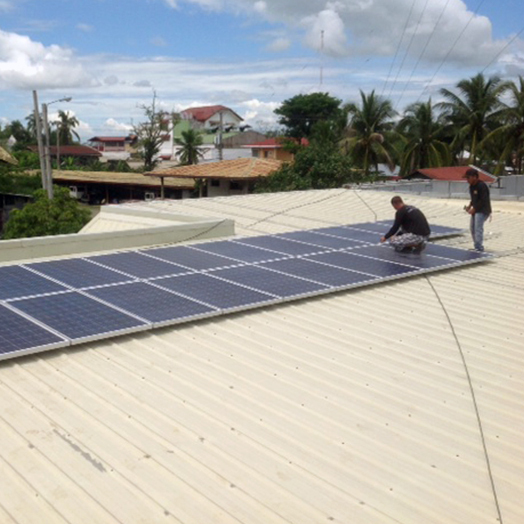 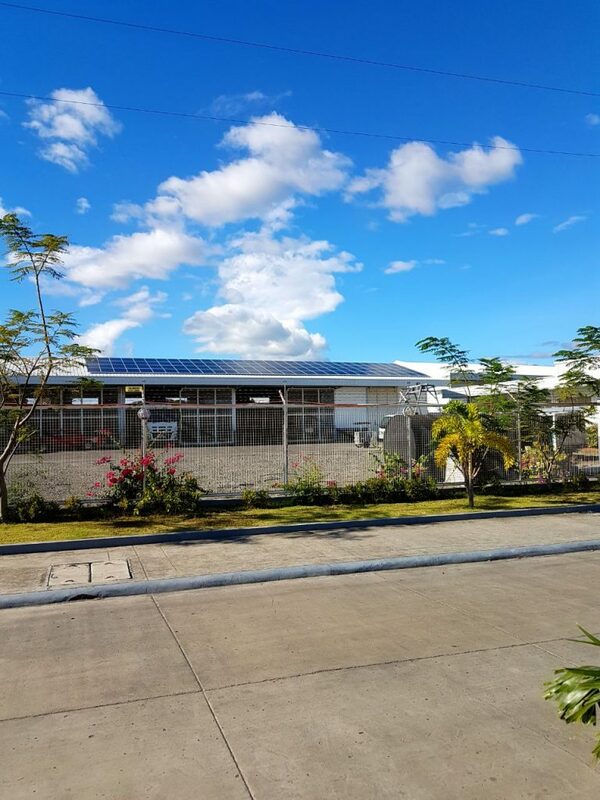 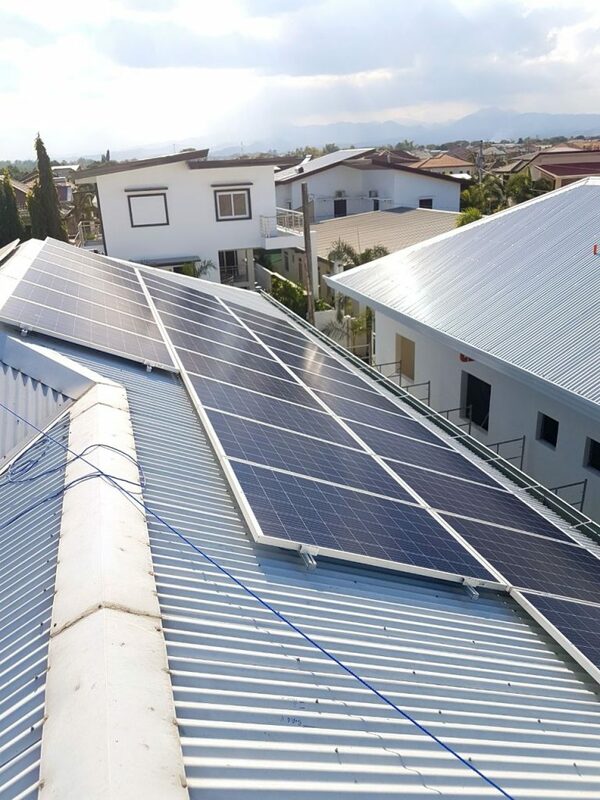 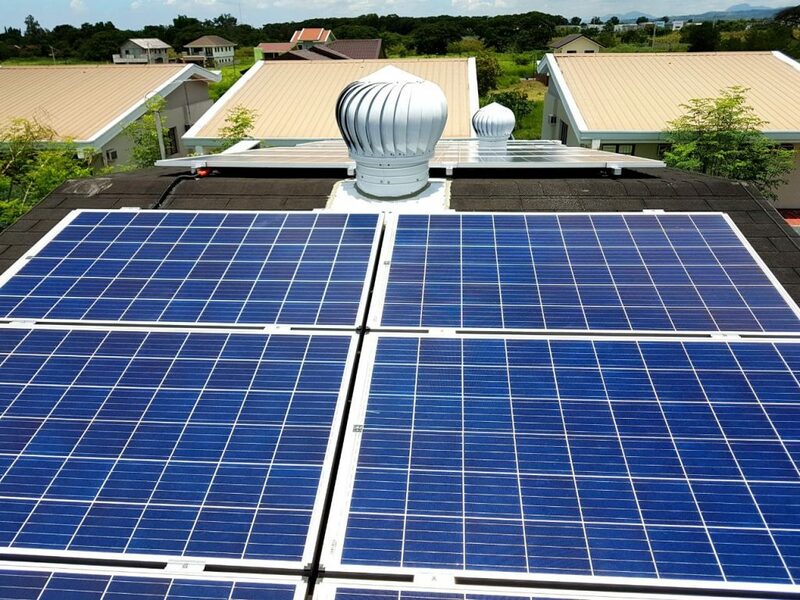 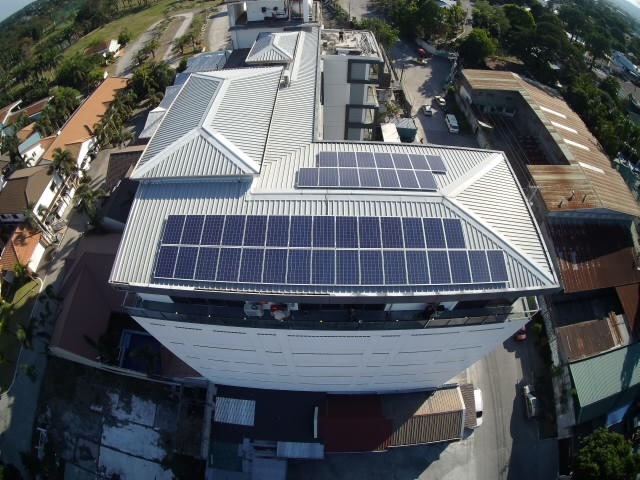 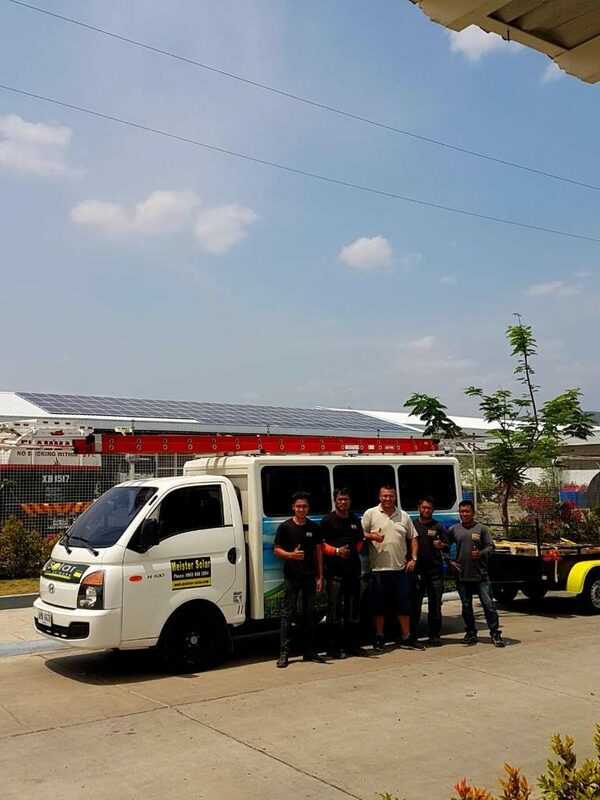 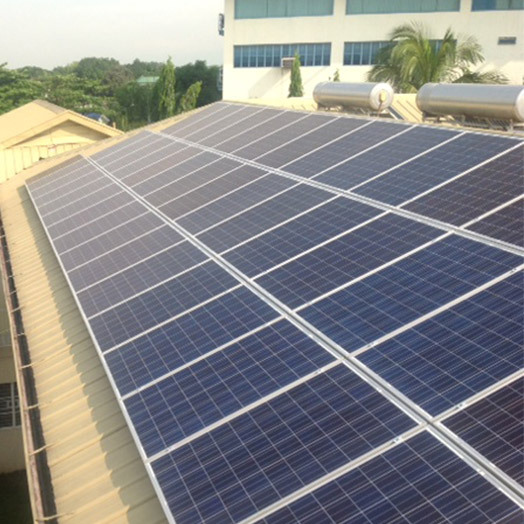 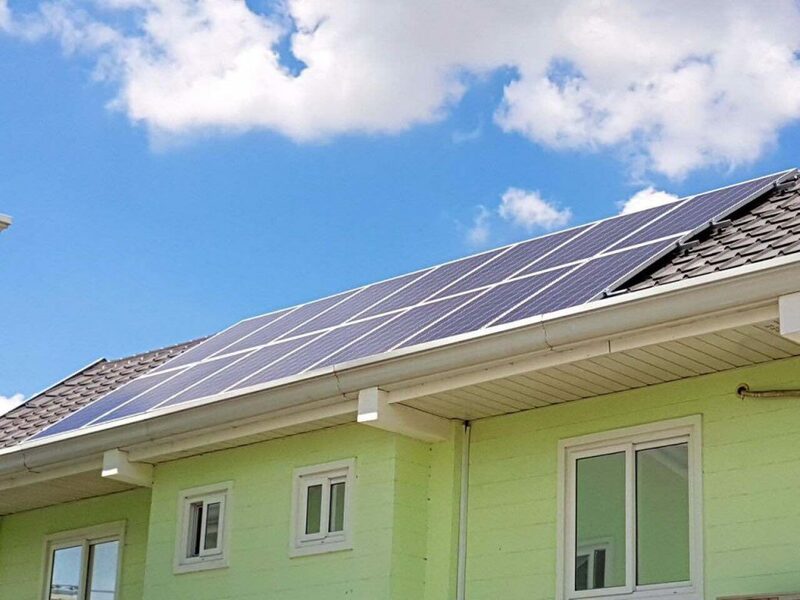 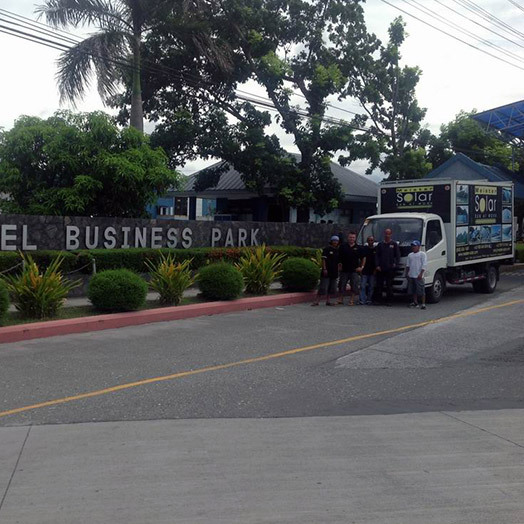 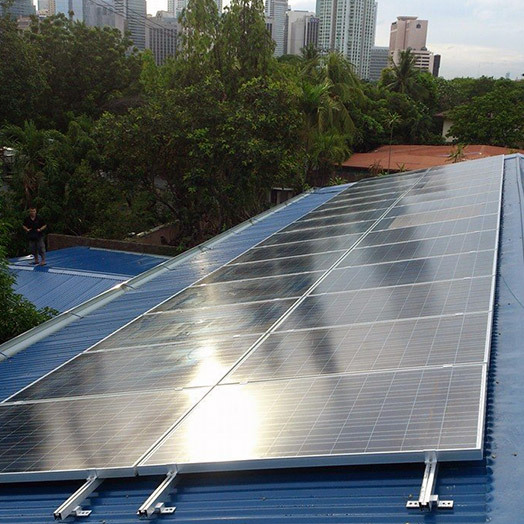 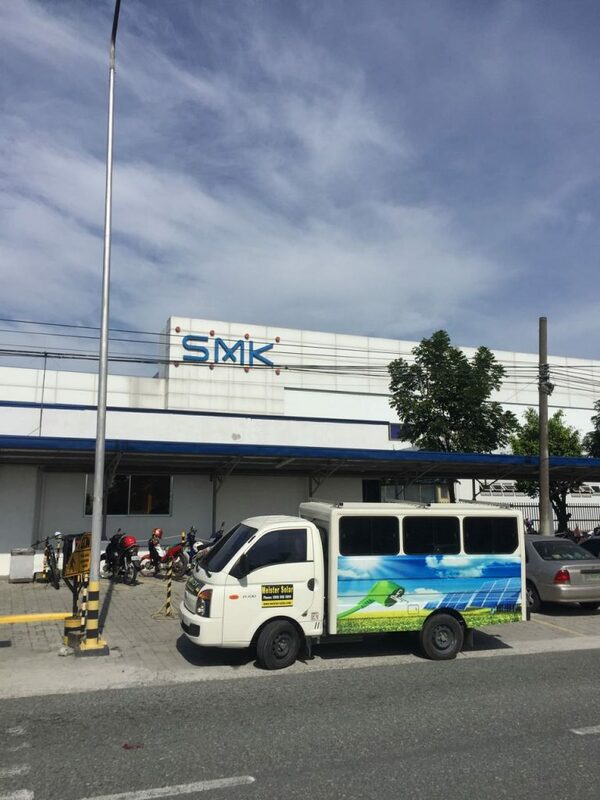 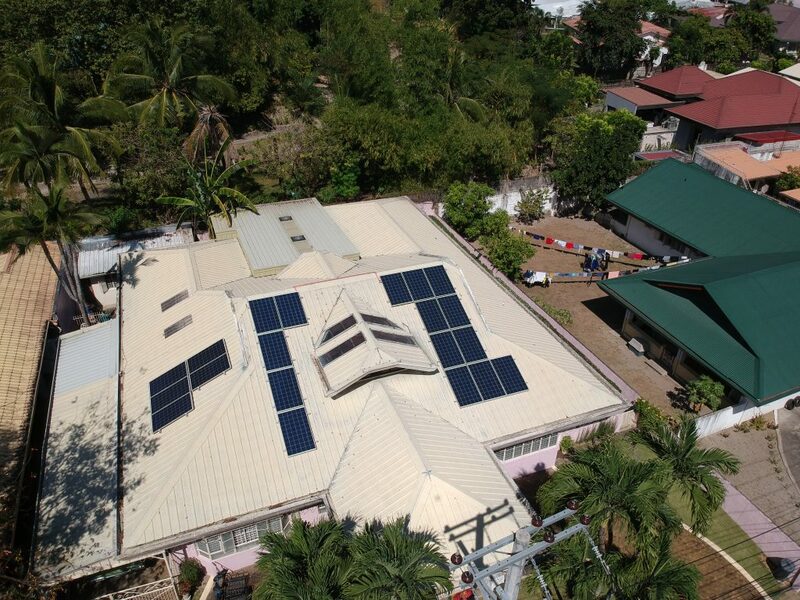 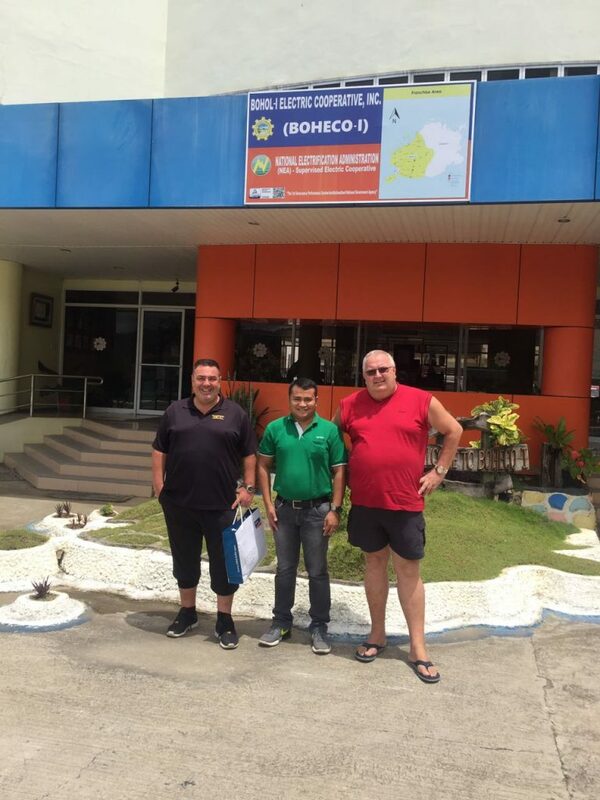 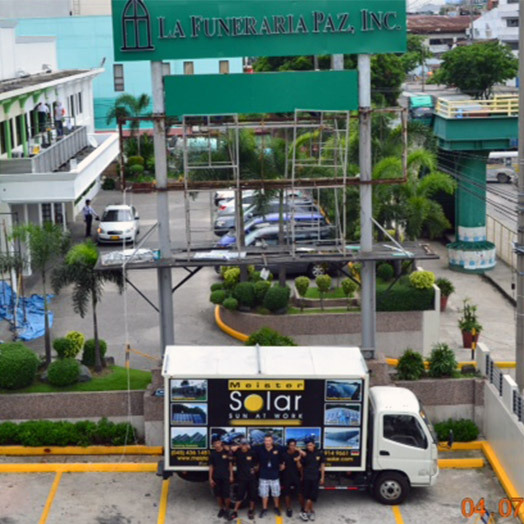 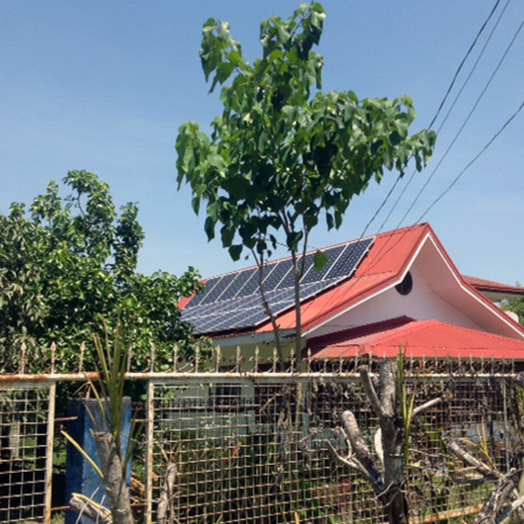 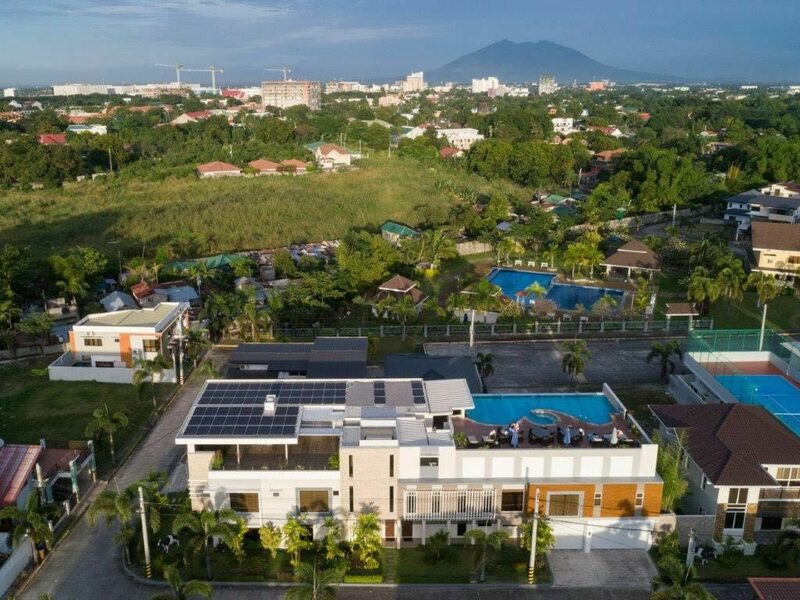 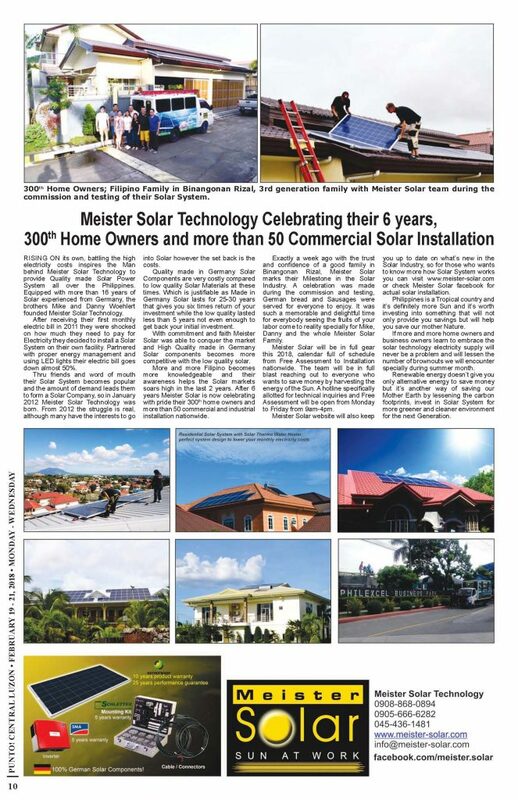 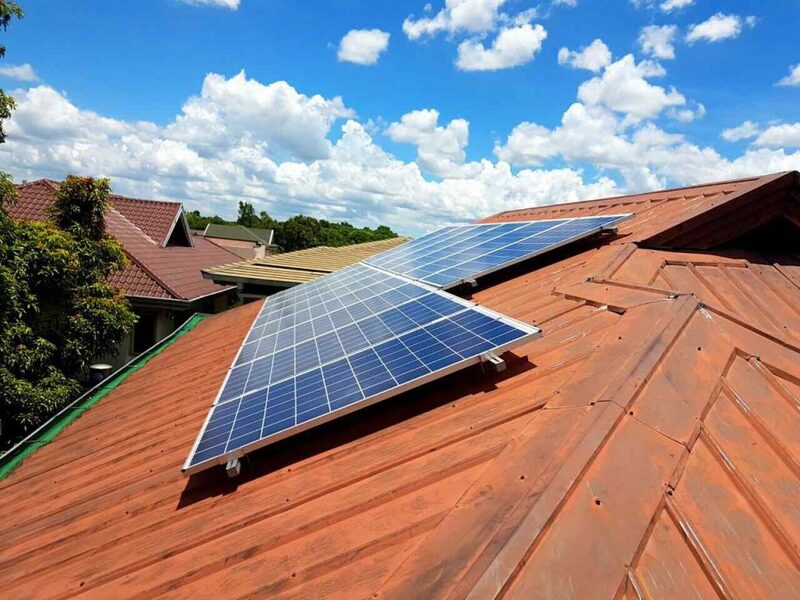 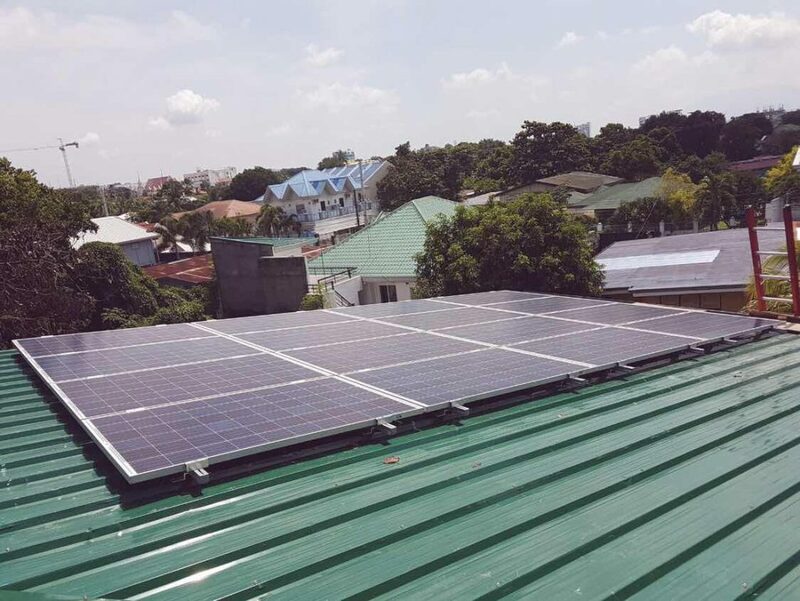 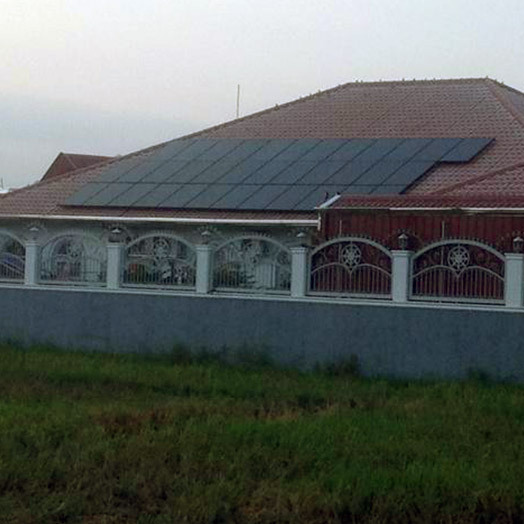 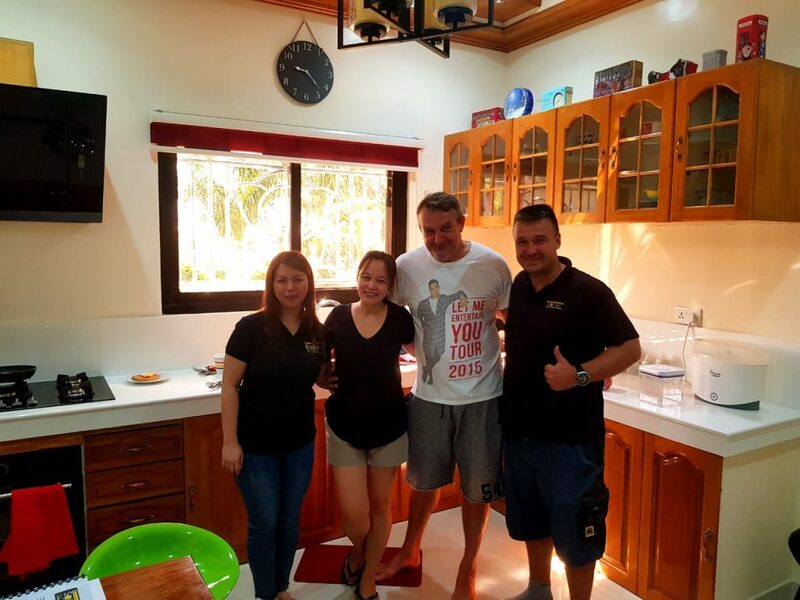 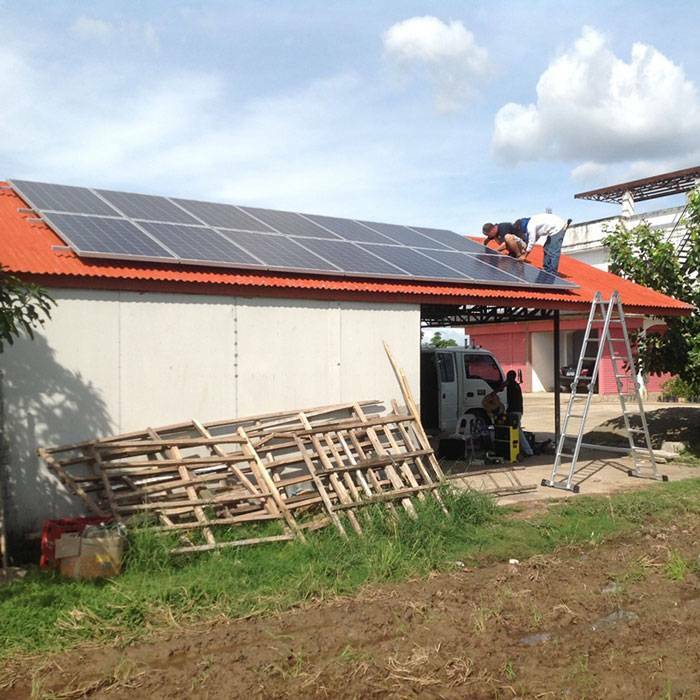 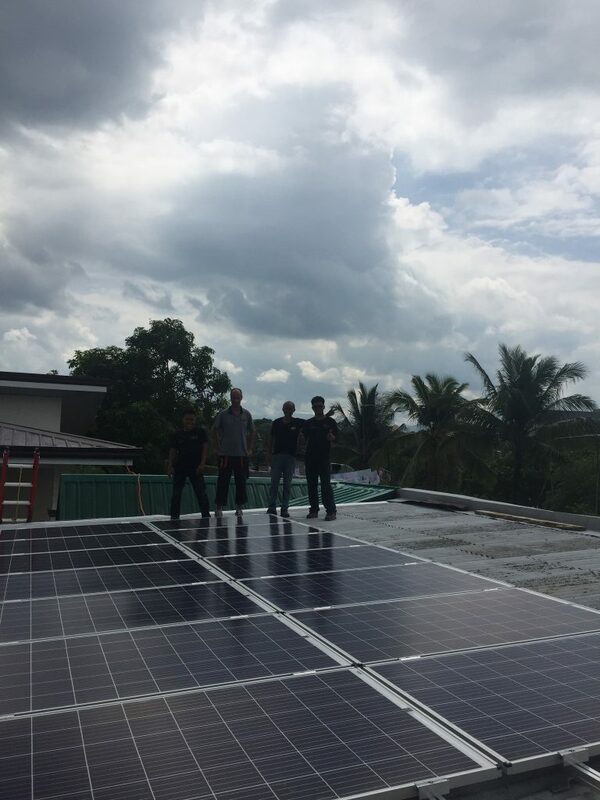 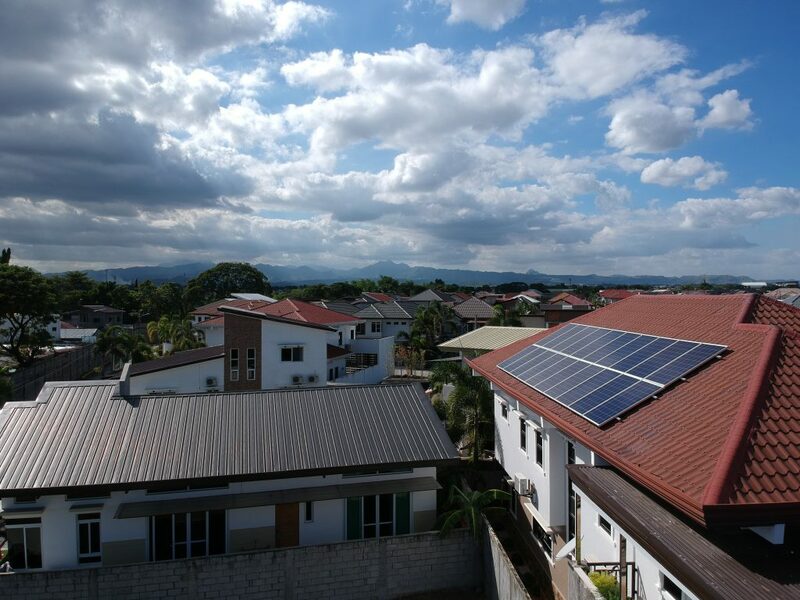 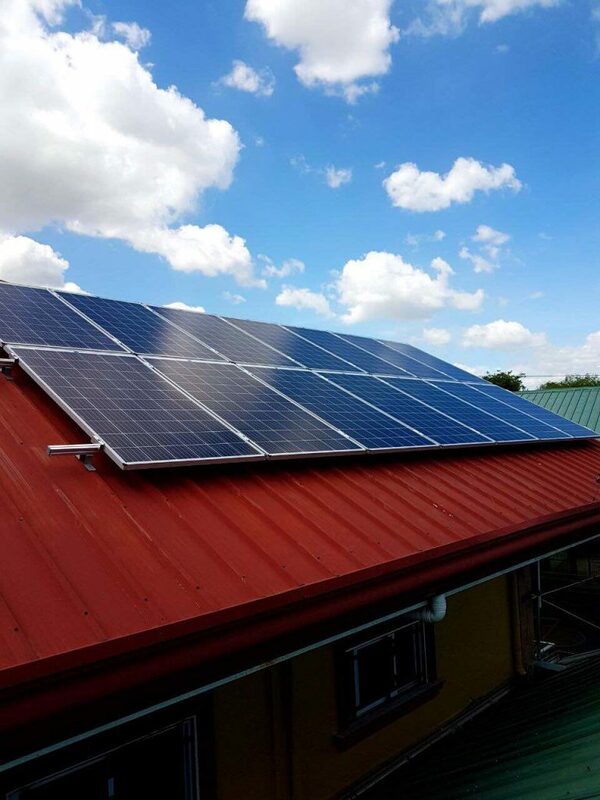 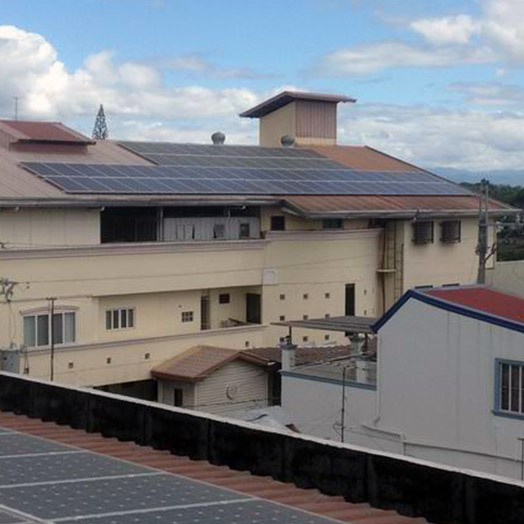 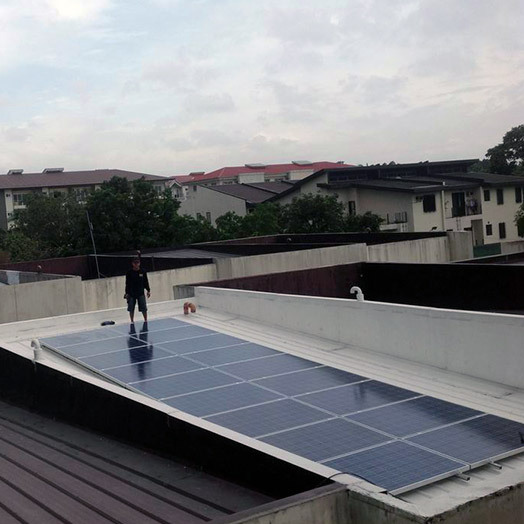 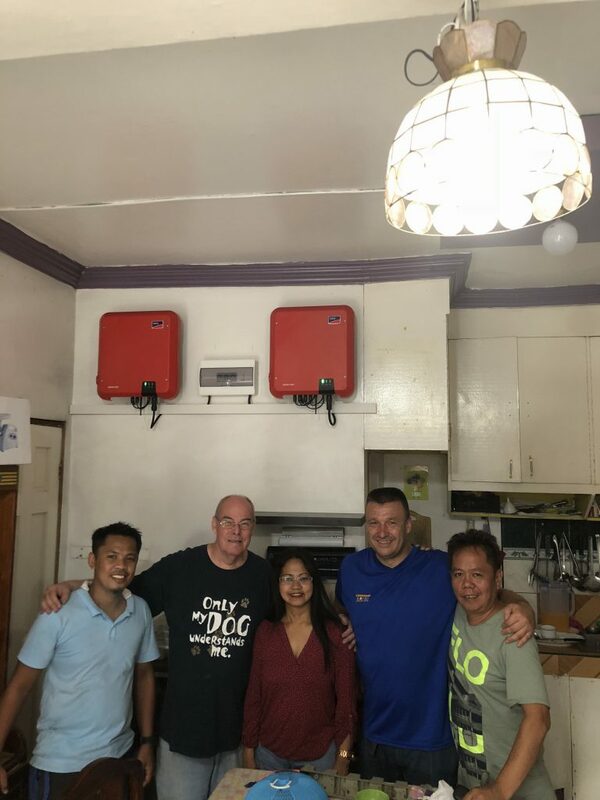 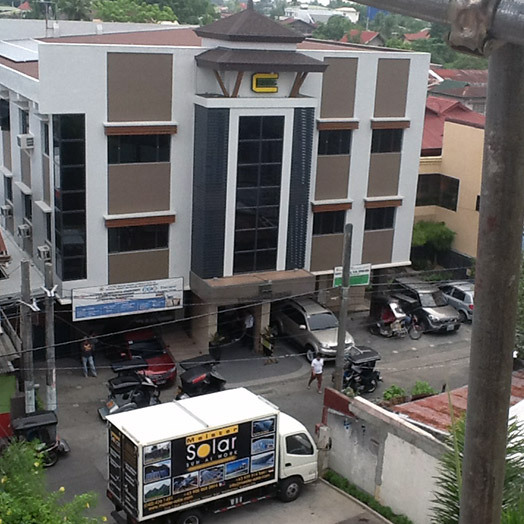 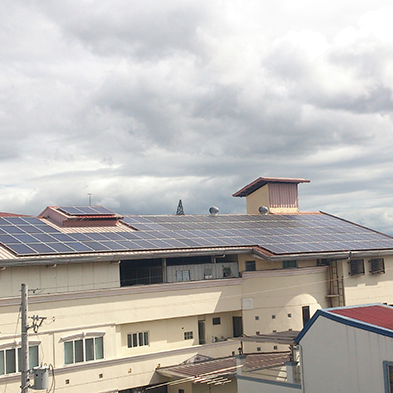 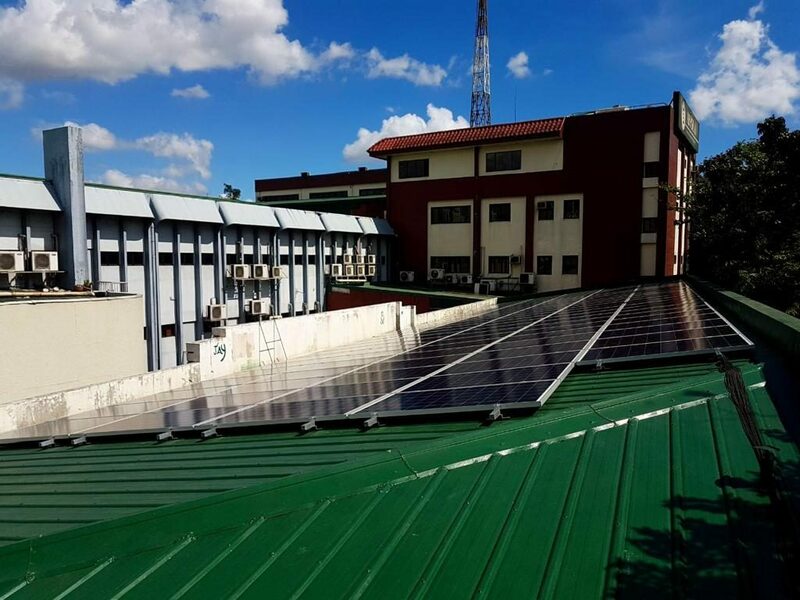 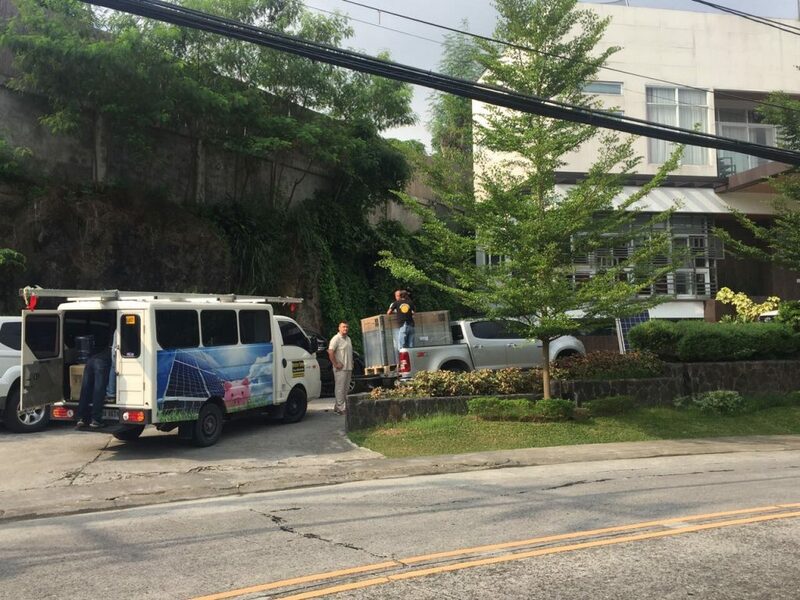 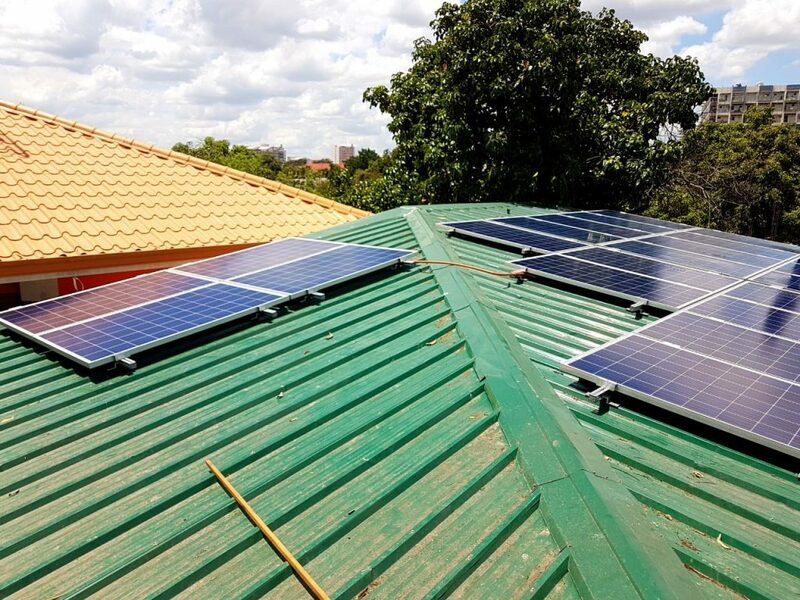 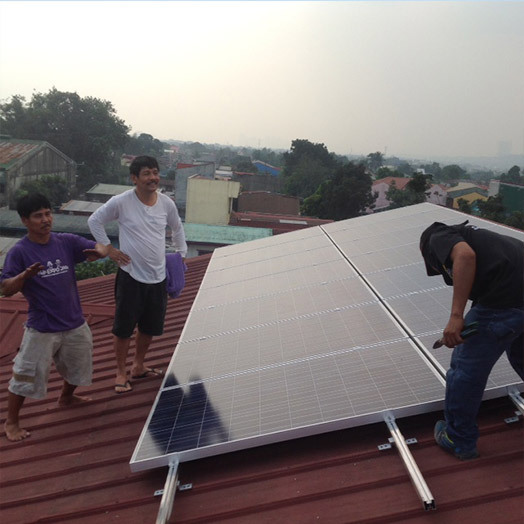 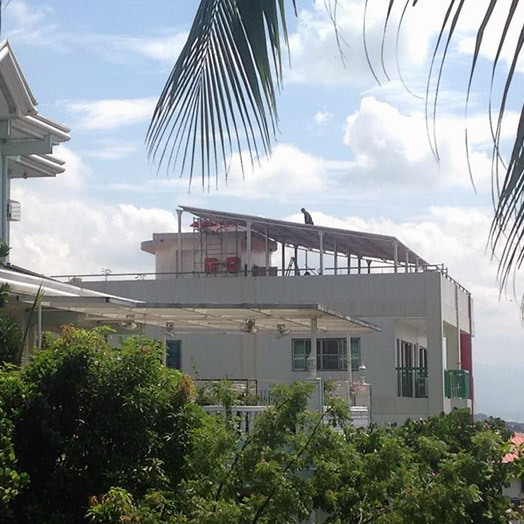 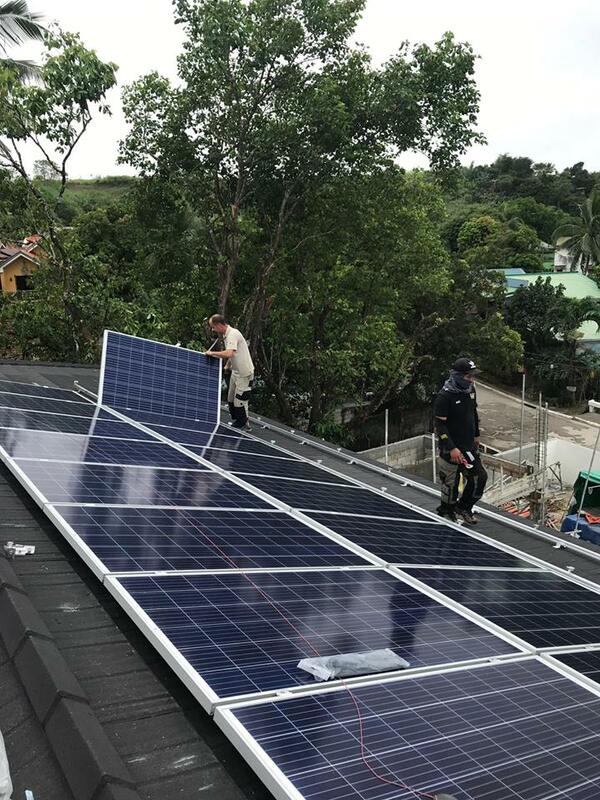 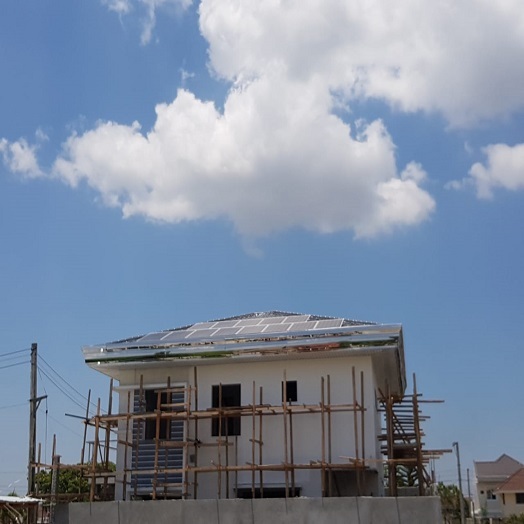 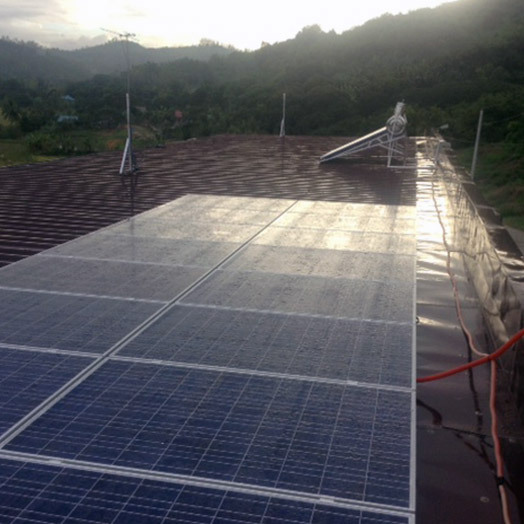 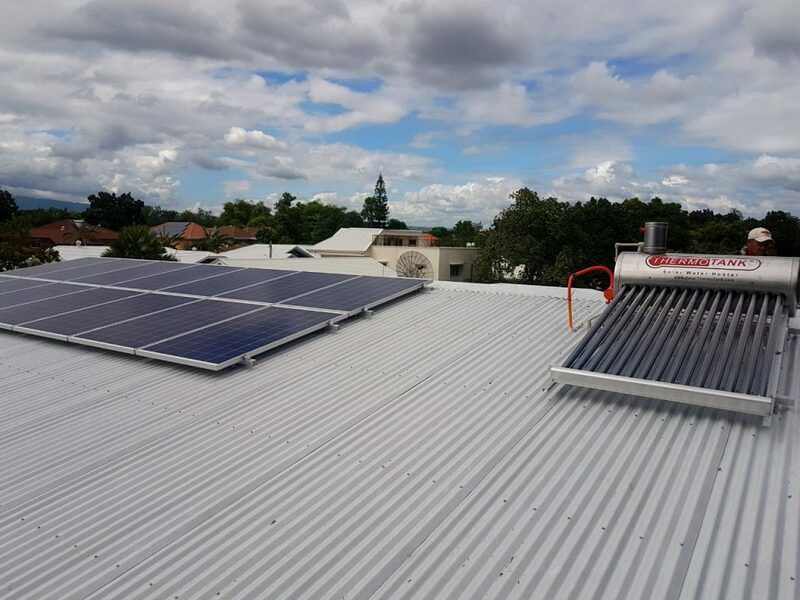 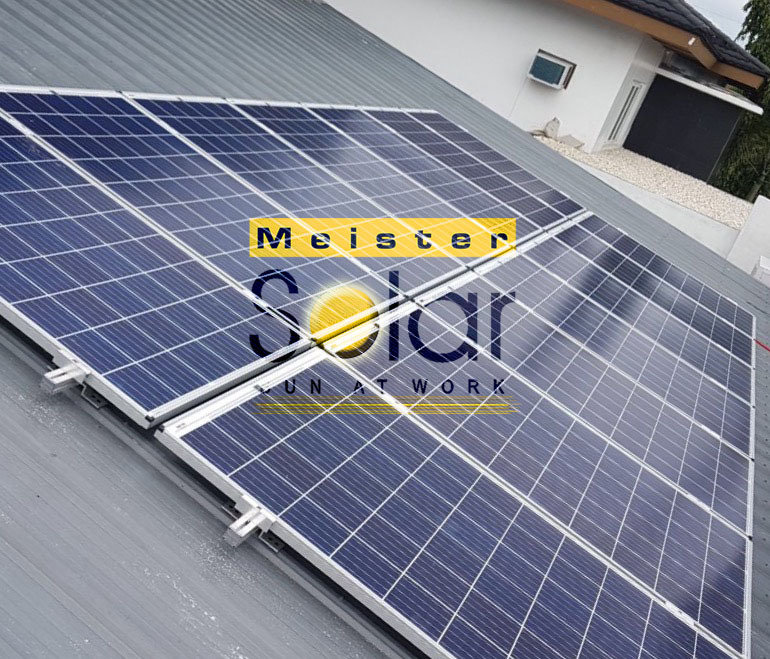 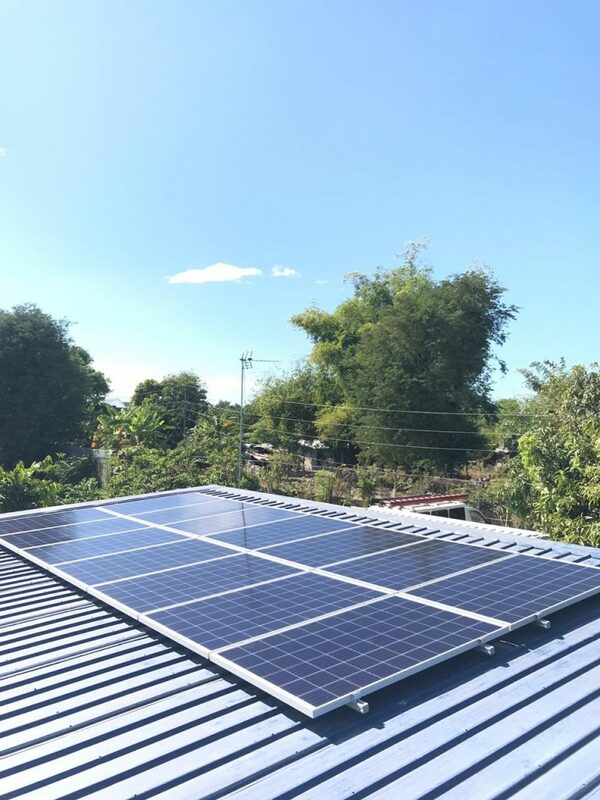 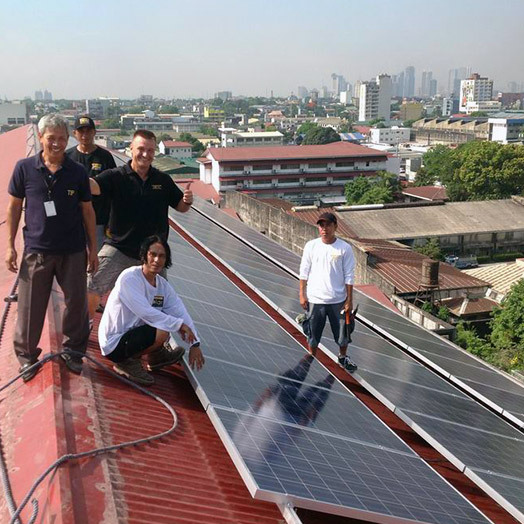 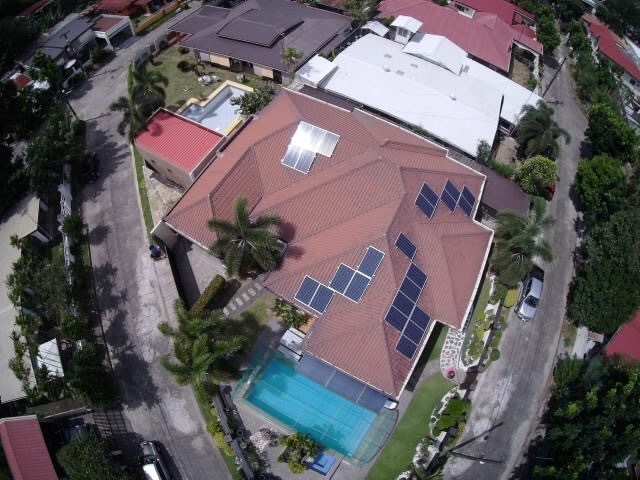 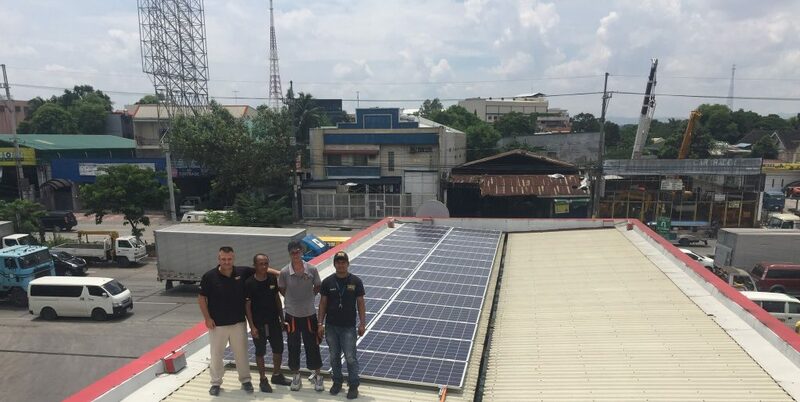 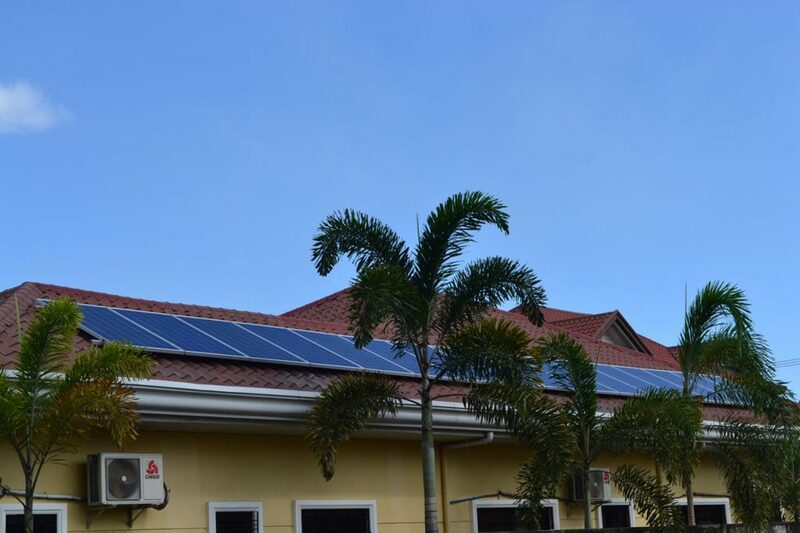 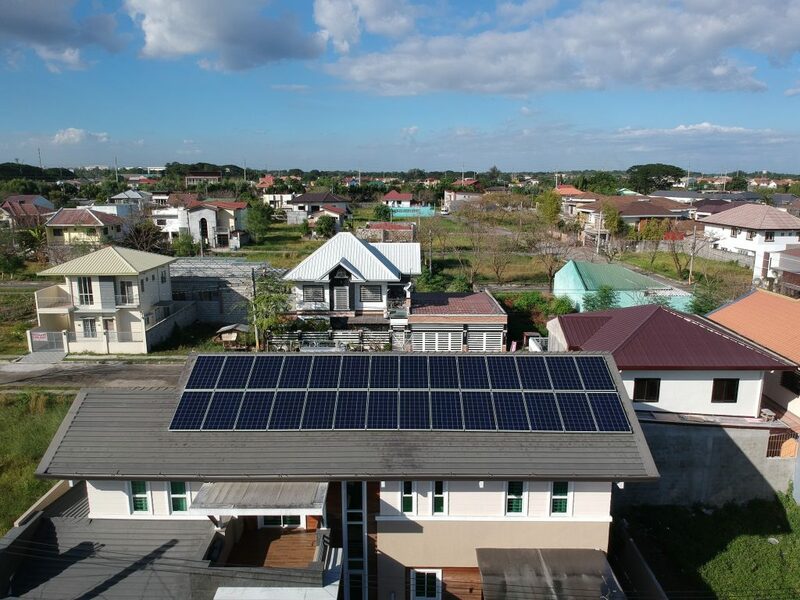 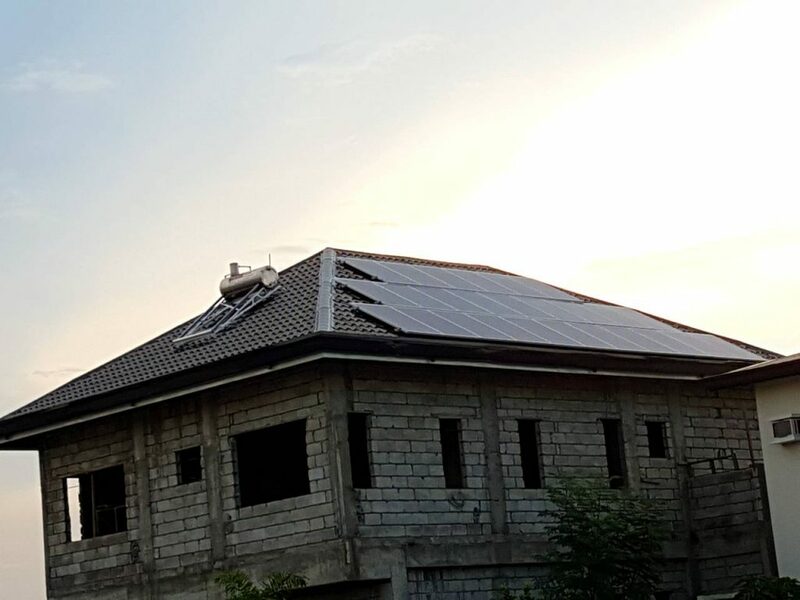 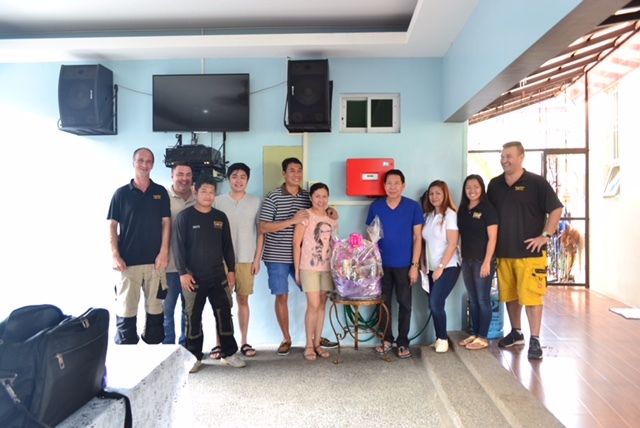 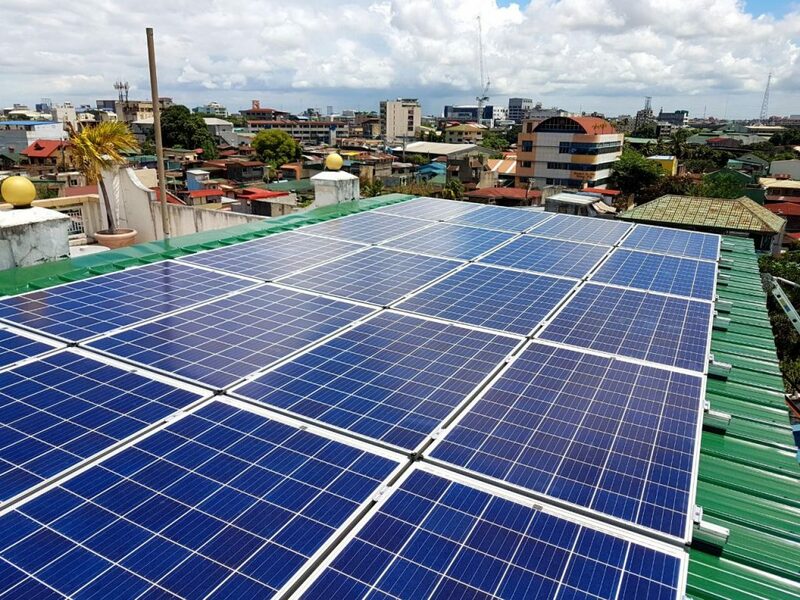 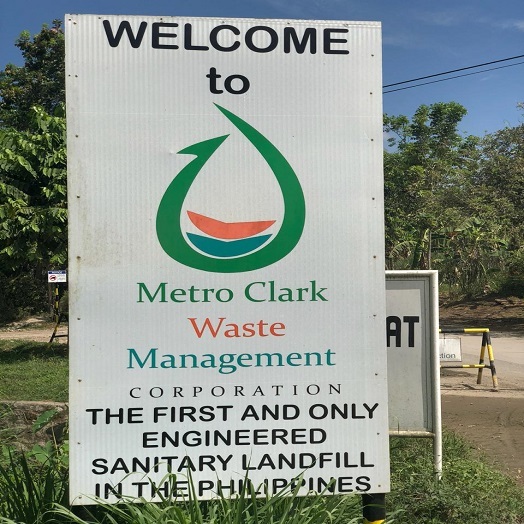 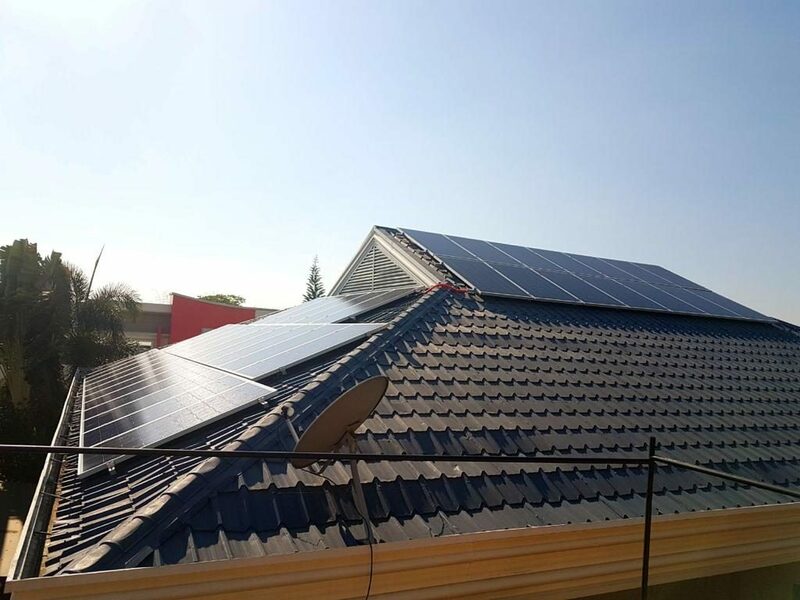 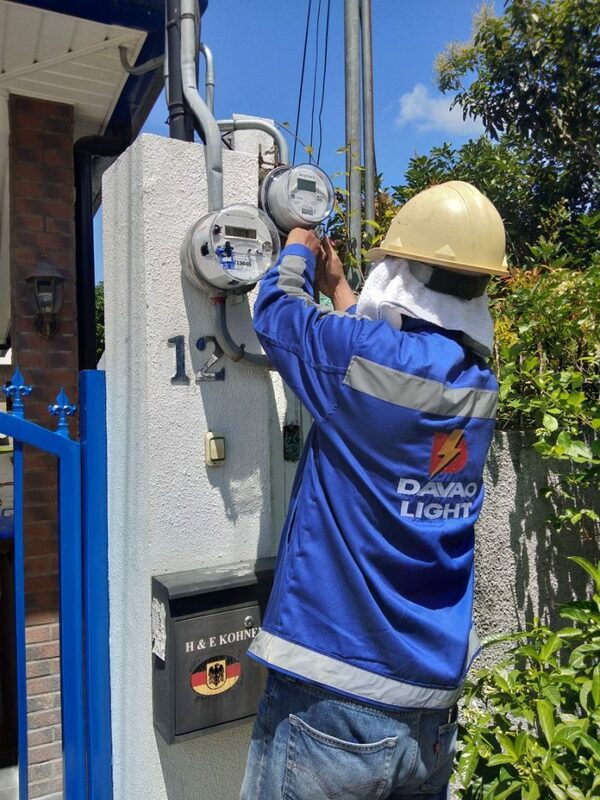 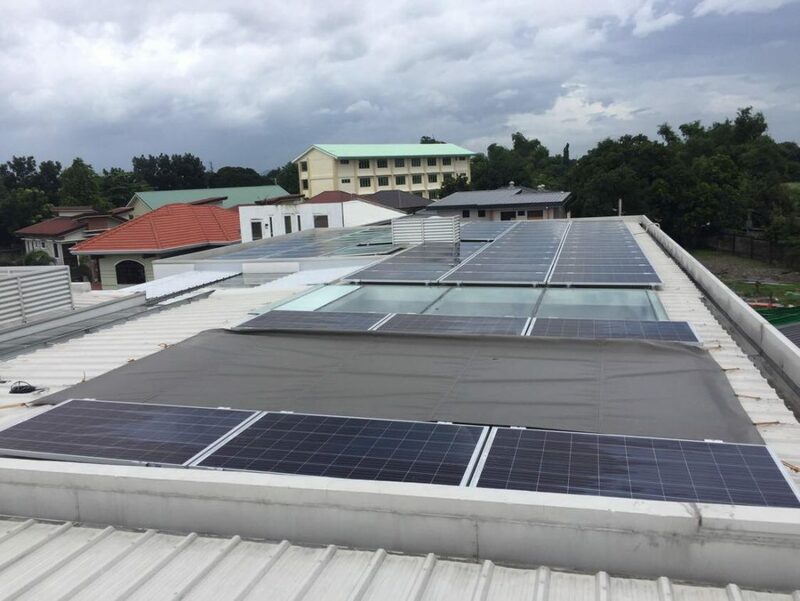 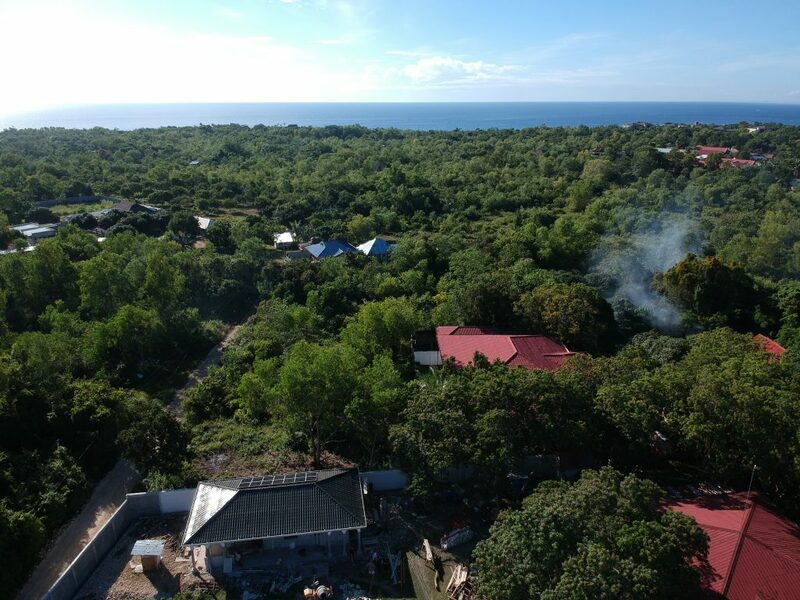 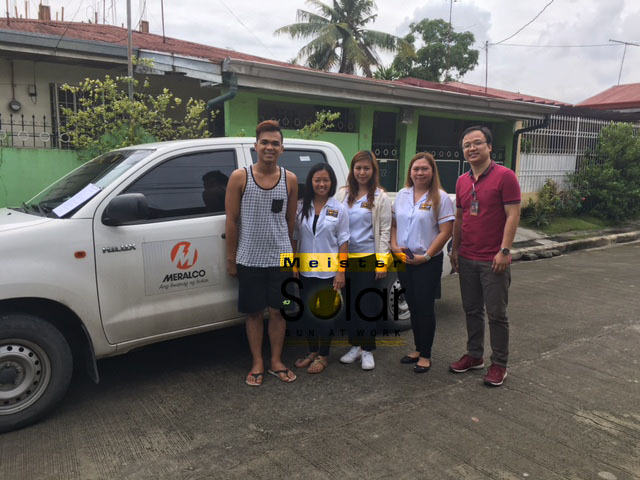 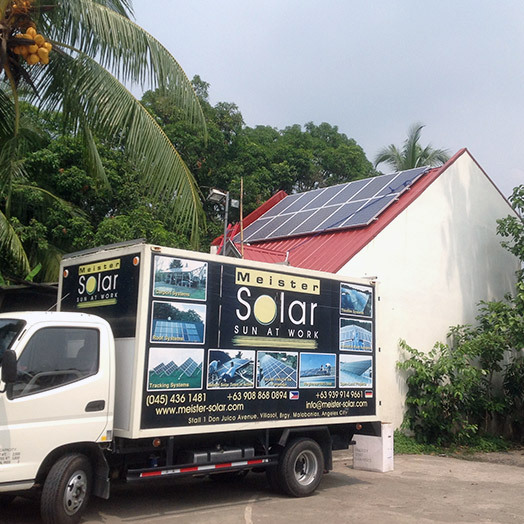 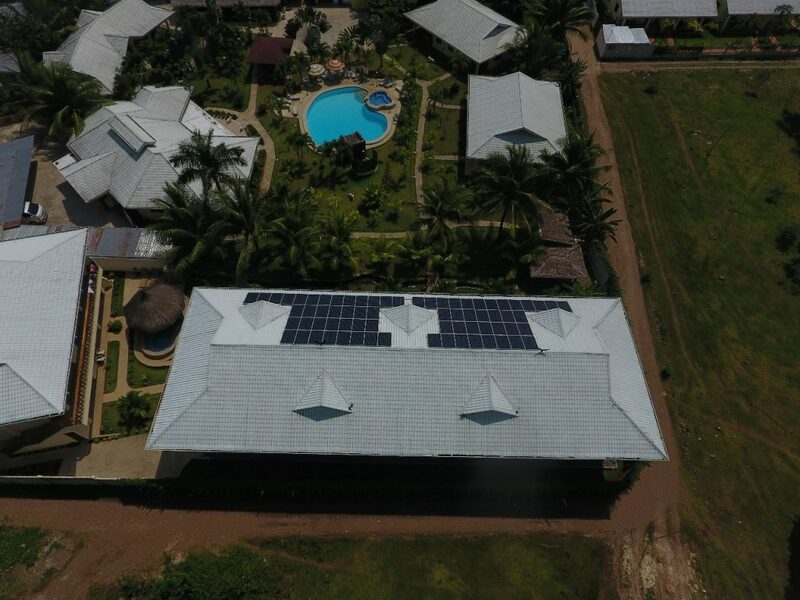 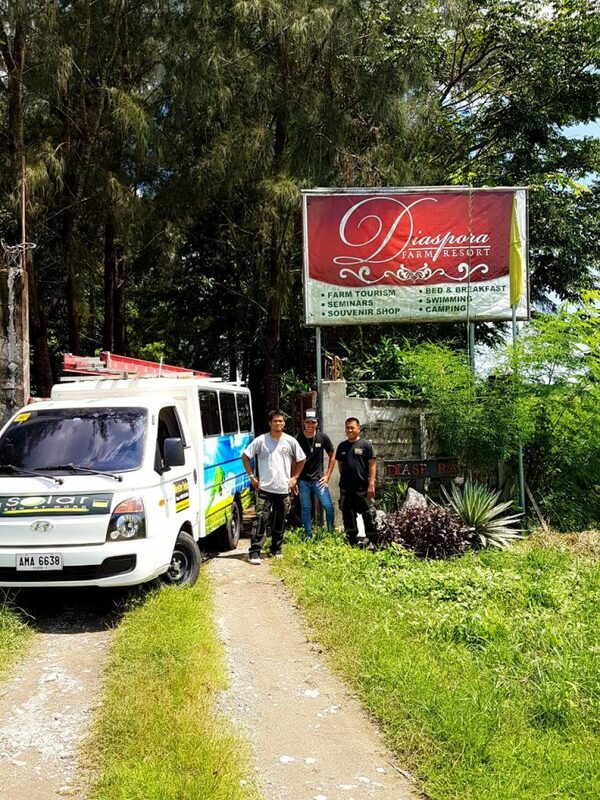 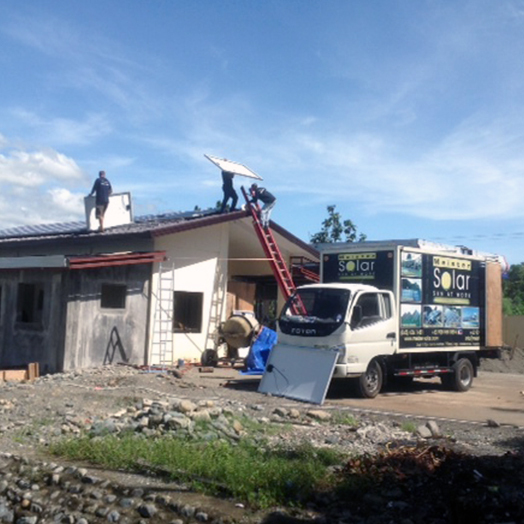 AFPMBAI and Meister Solar – Together for a great solar project! 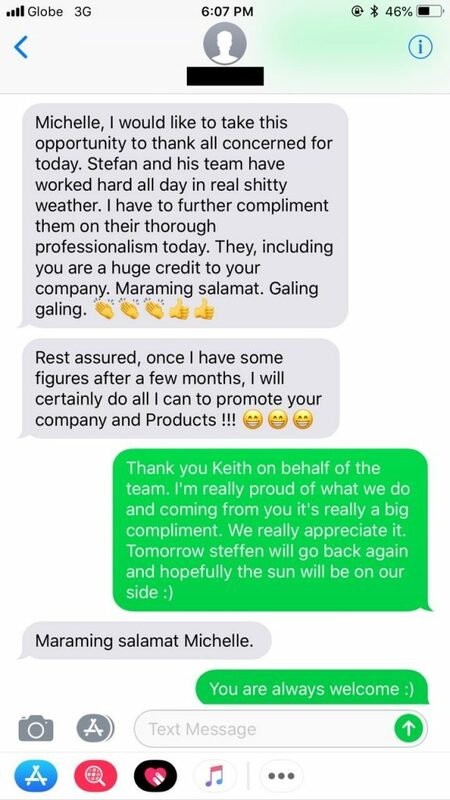 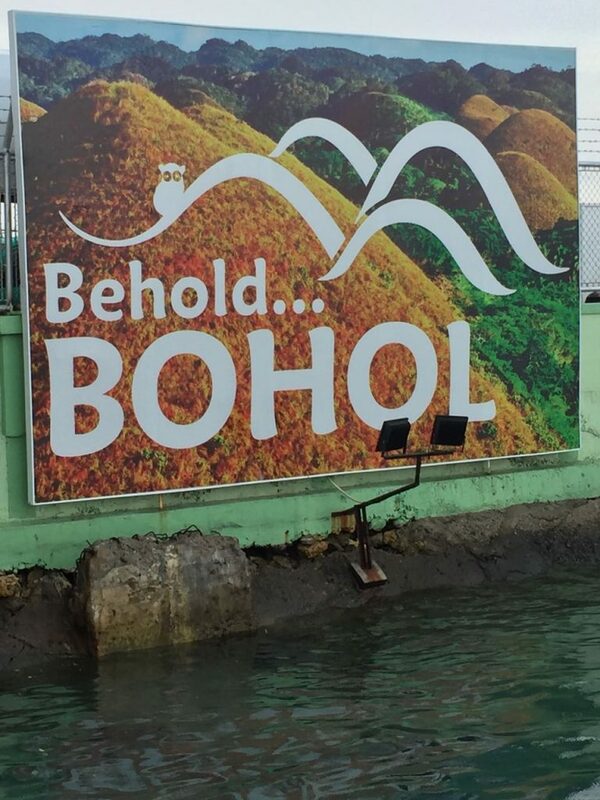 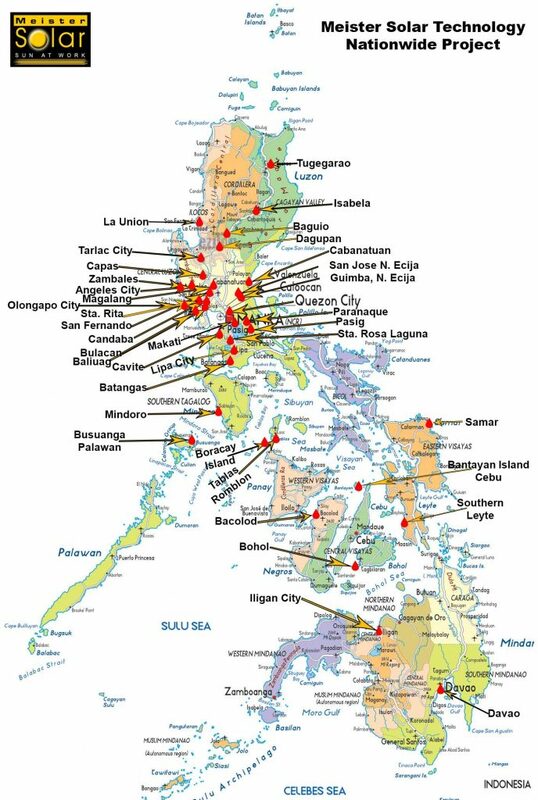 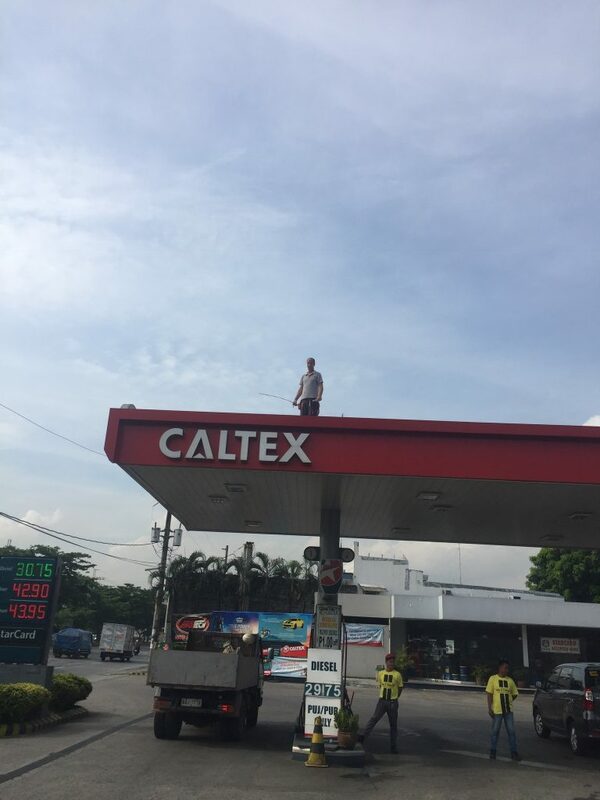 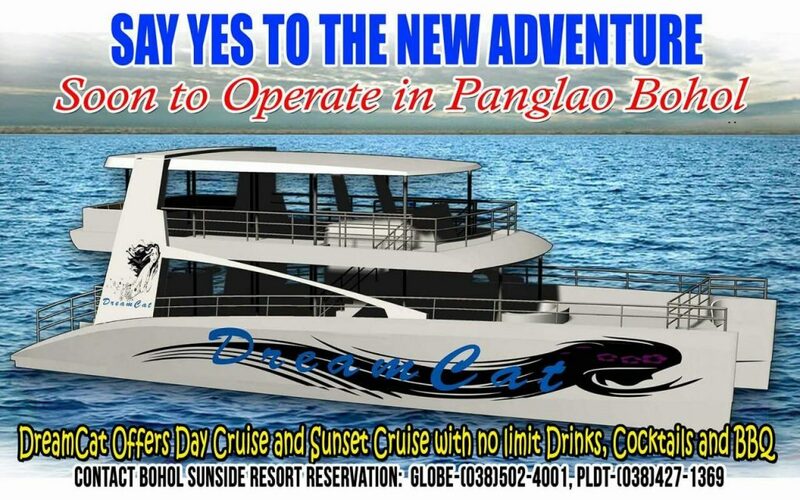 Thank you for the Trust and Confidence!